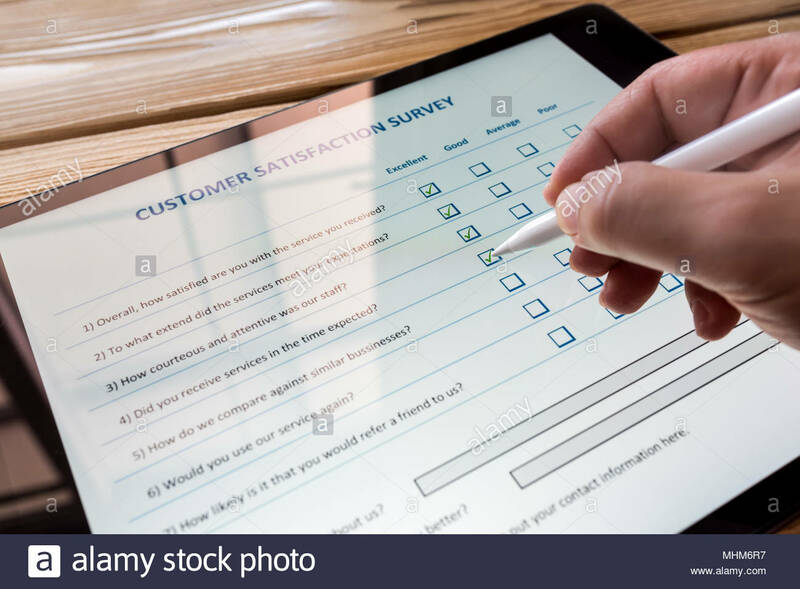 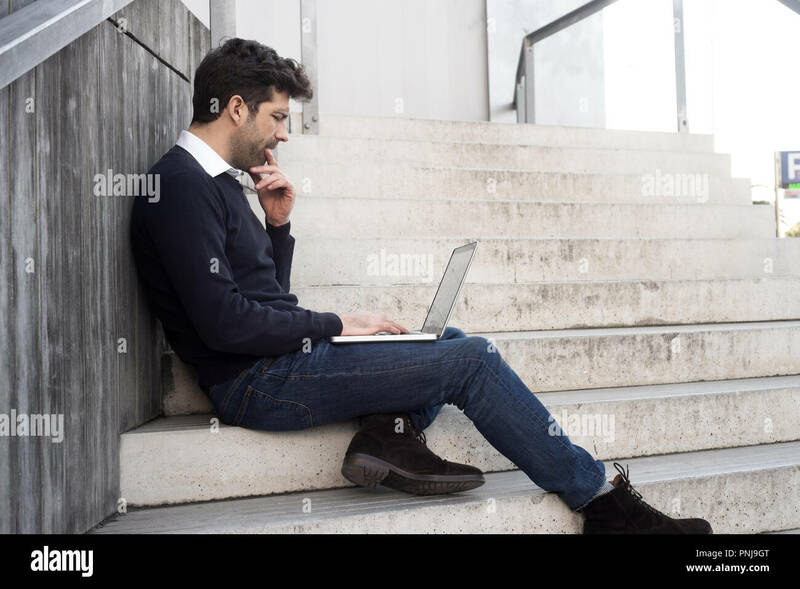 Anxious man sitting with resume anticipating interview, having plenty of questions and looking scared. 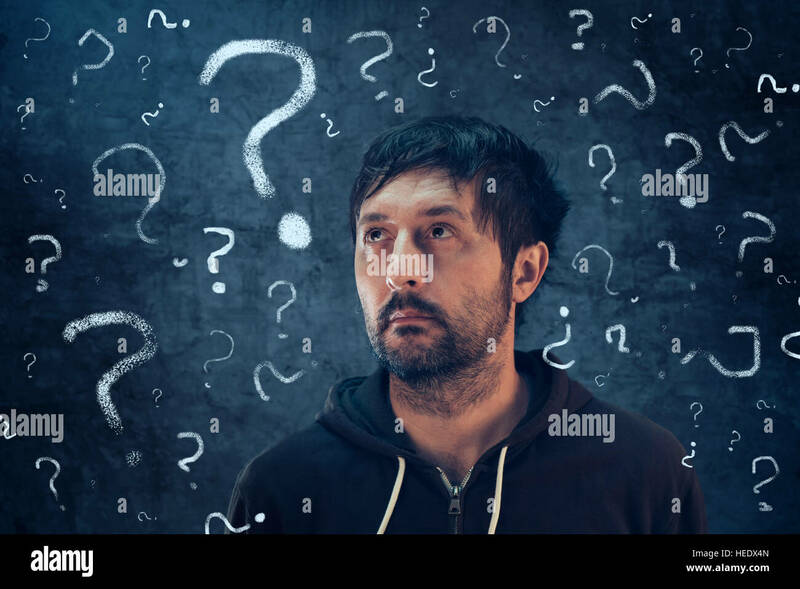 Conceptual shot of young man in shirt rubbing temples looking obsessed with plenty of questions in mind. 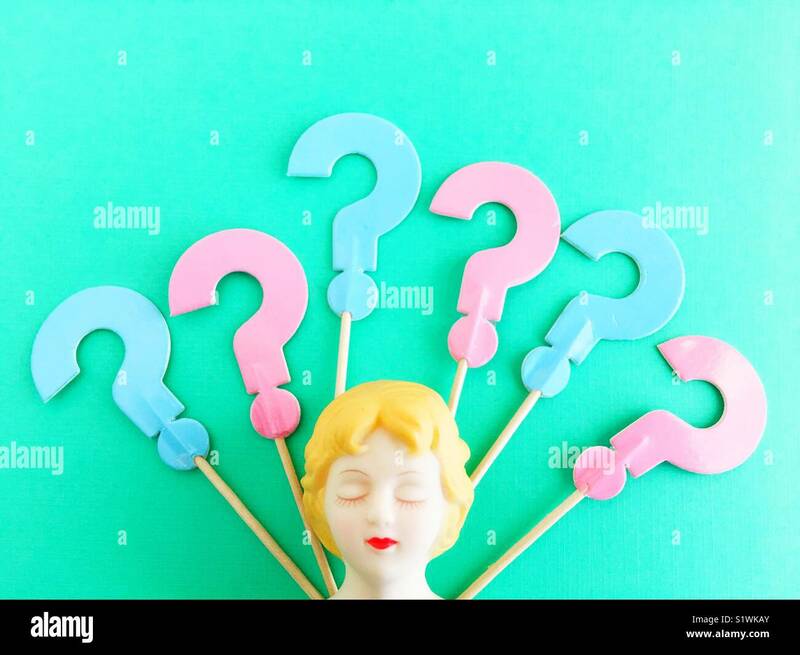 A doll head with eyes closed and question marks. 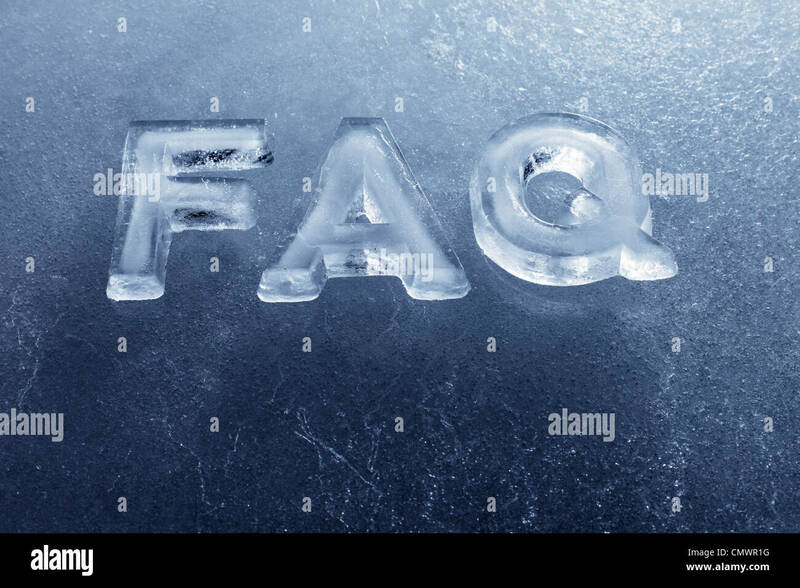 Acronym FAQ (Frequently Asked Questions) made with real ice letters. 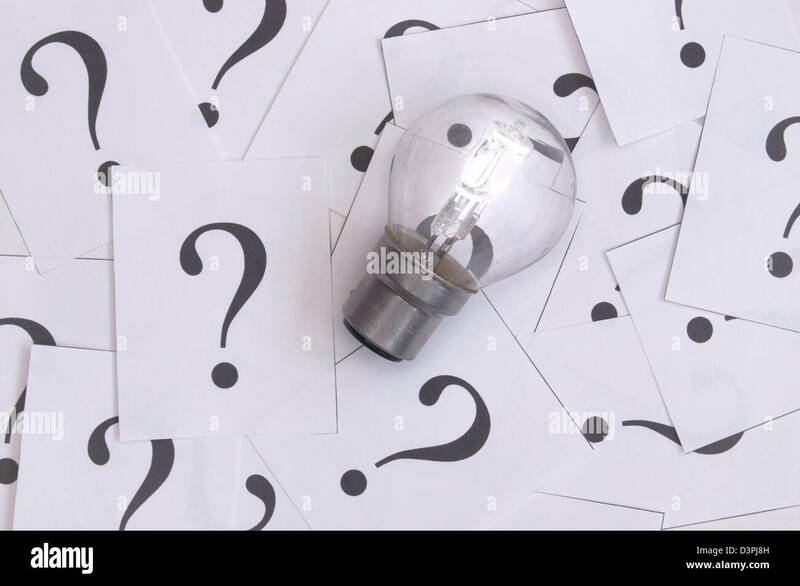 Lit bulb amongst questions. 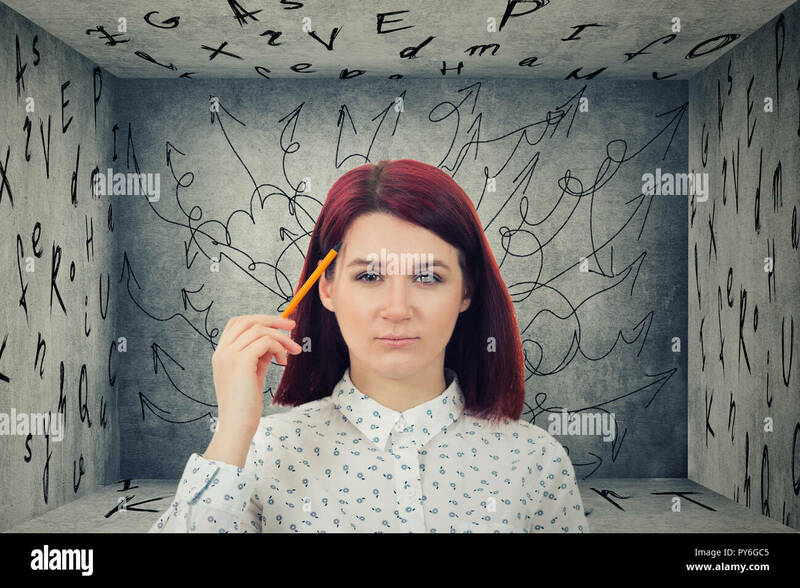 Metaphor for ideas and brainstorming. 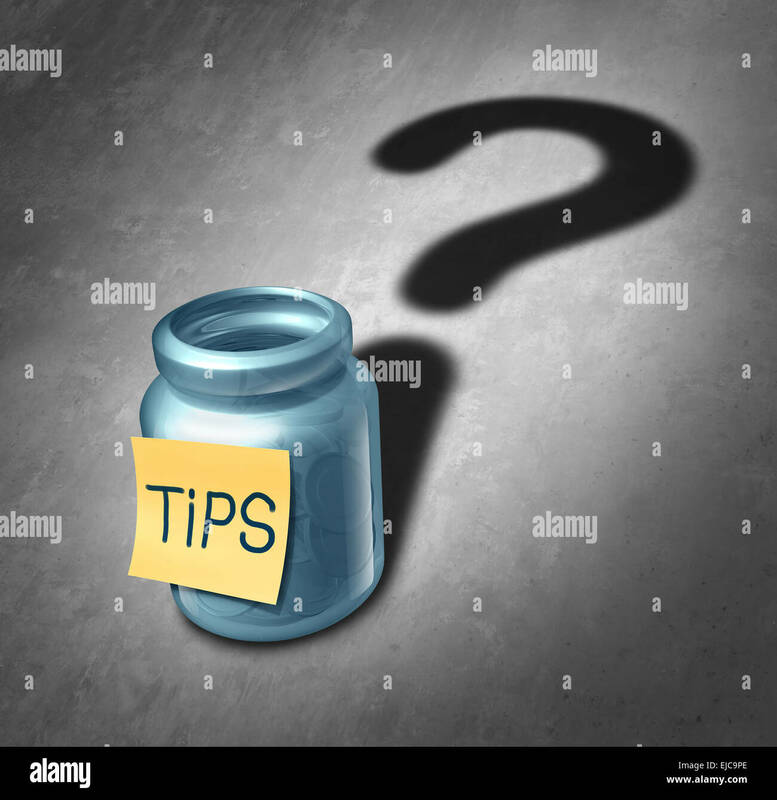 Tip jar symbol and tipping questions concept as a gratuity container with money inside casting a shadow shaped as a question mark as an icon for deciding how much money to give for service. 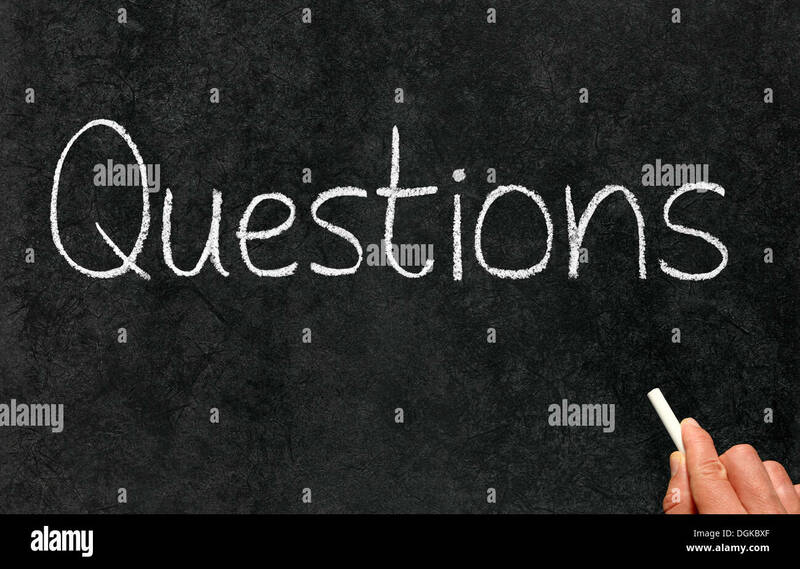 Cheeky man in bow-tie holding fingers to temple looking anxious with questions. 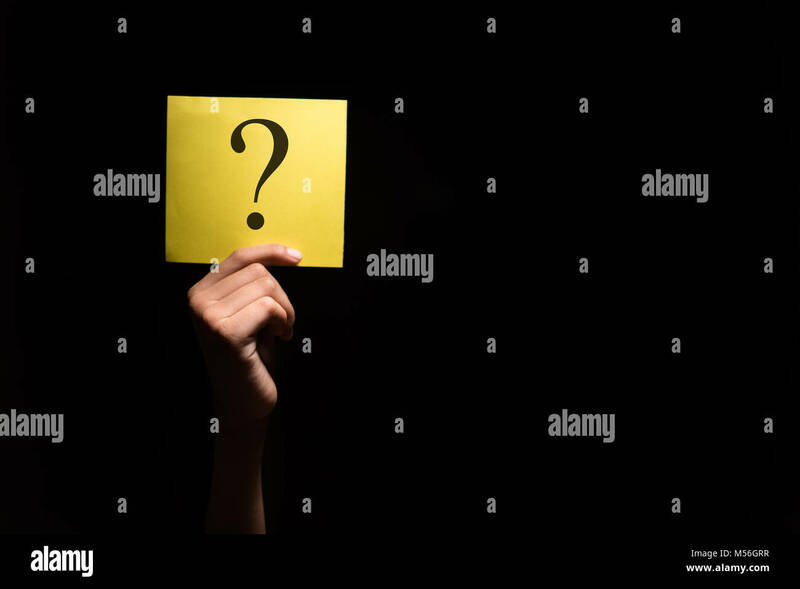 Yellow card with dollar sign and text, questions, with currency under and in front. 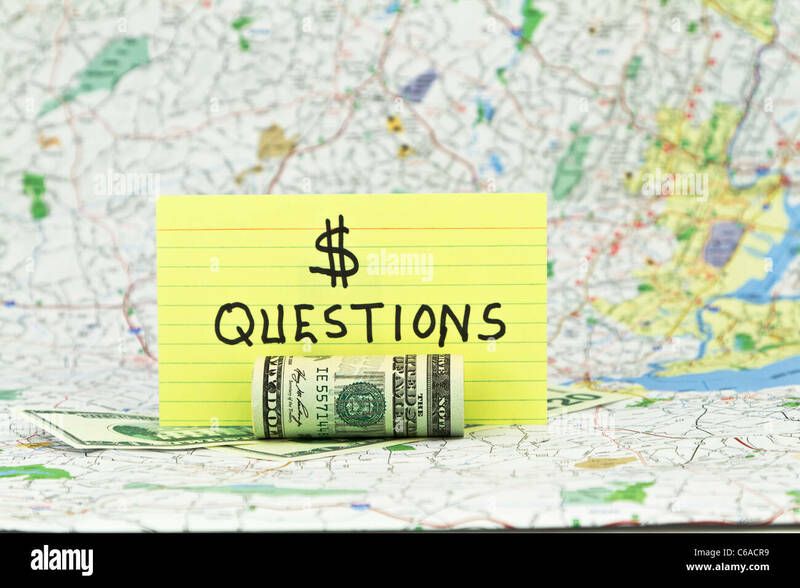 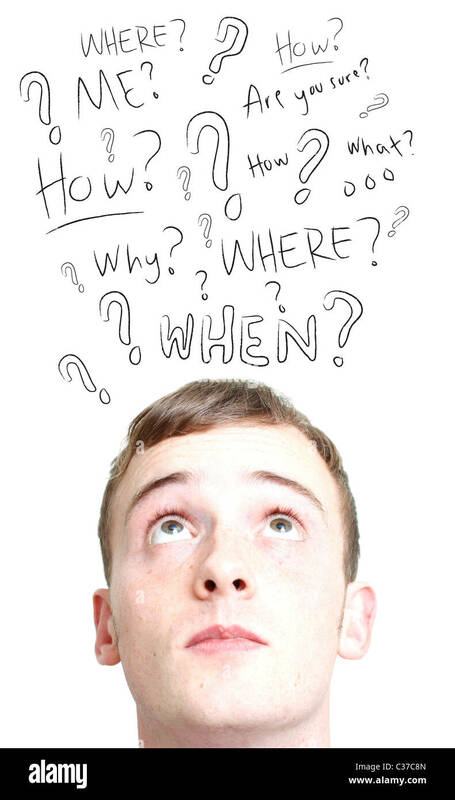 Money questions card with map background. 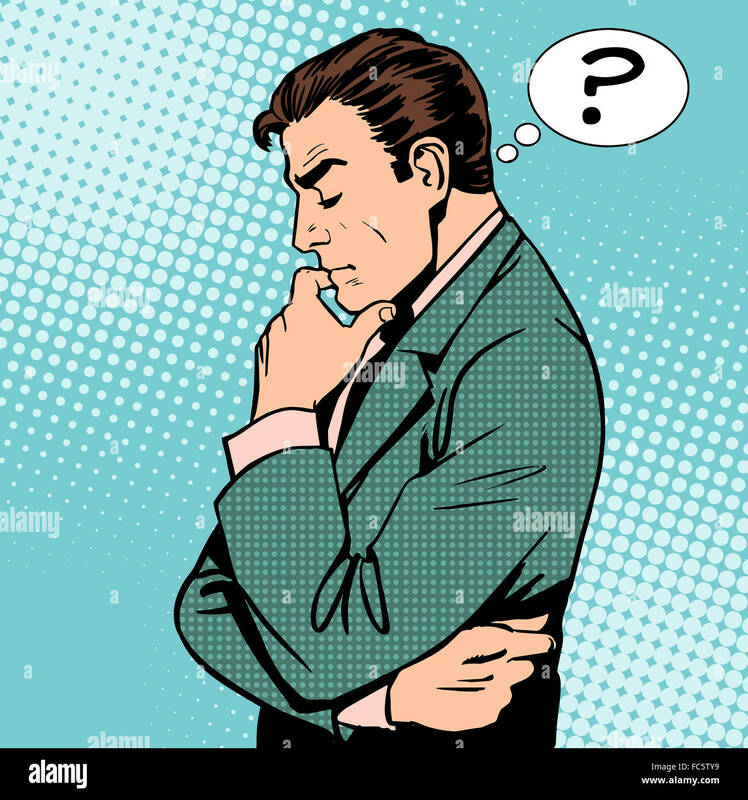 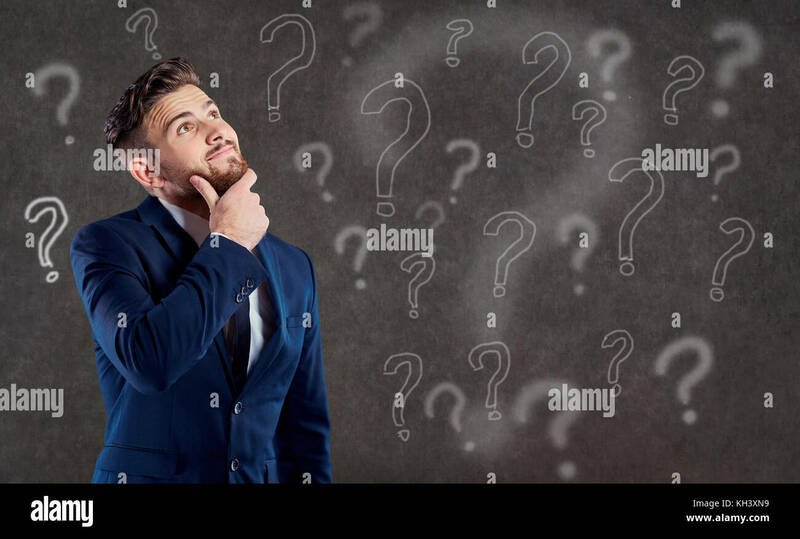 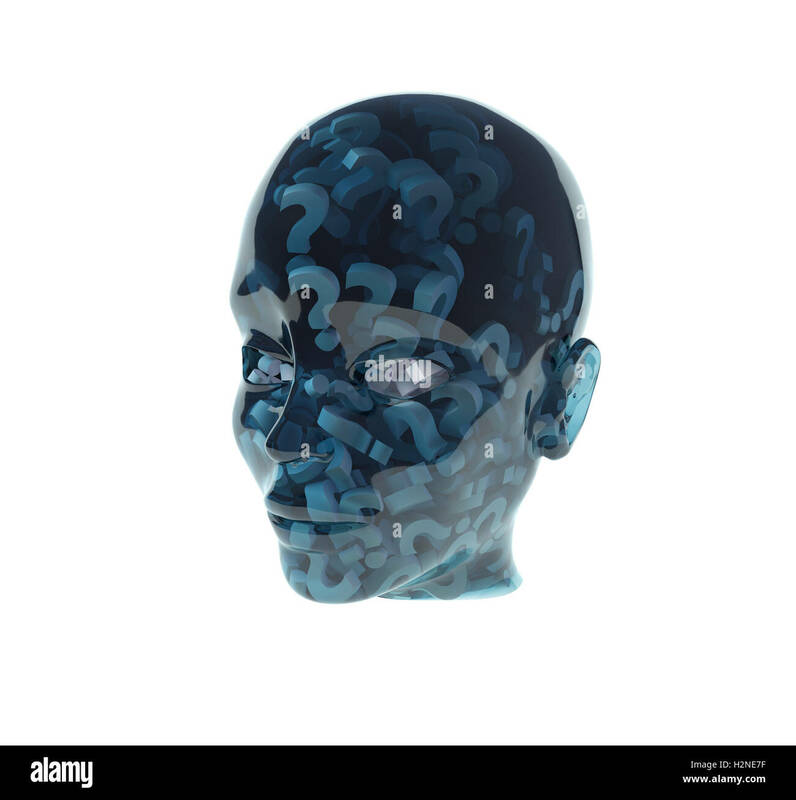 A man in a suit is thinking over a question. 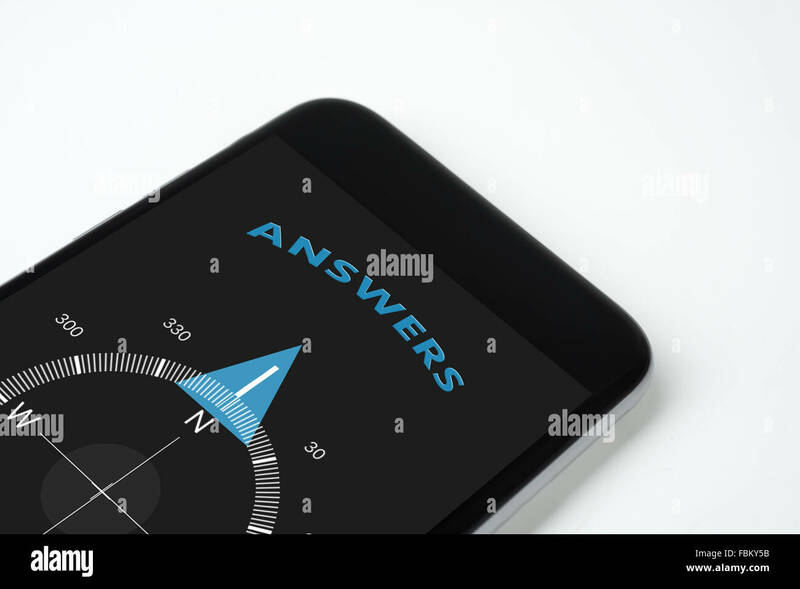 handy compass with text and arrow answers. 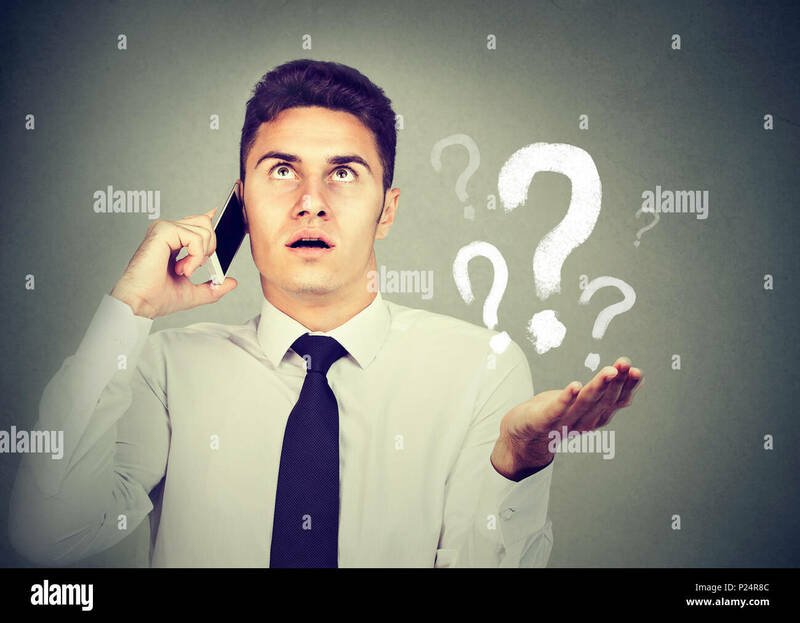 Misunderstanding and distant call concept. 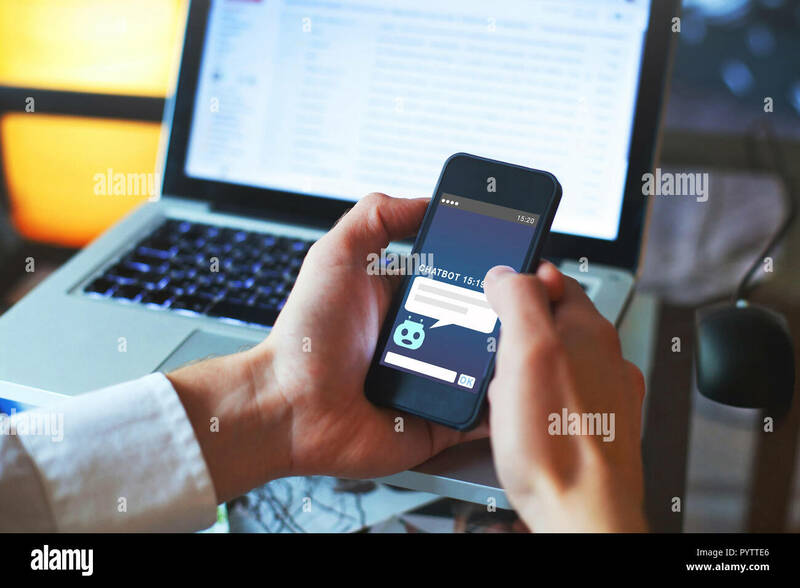 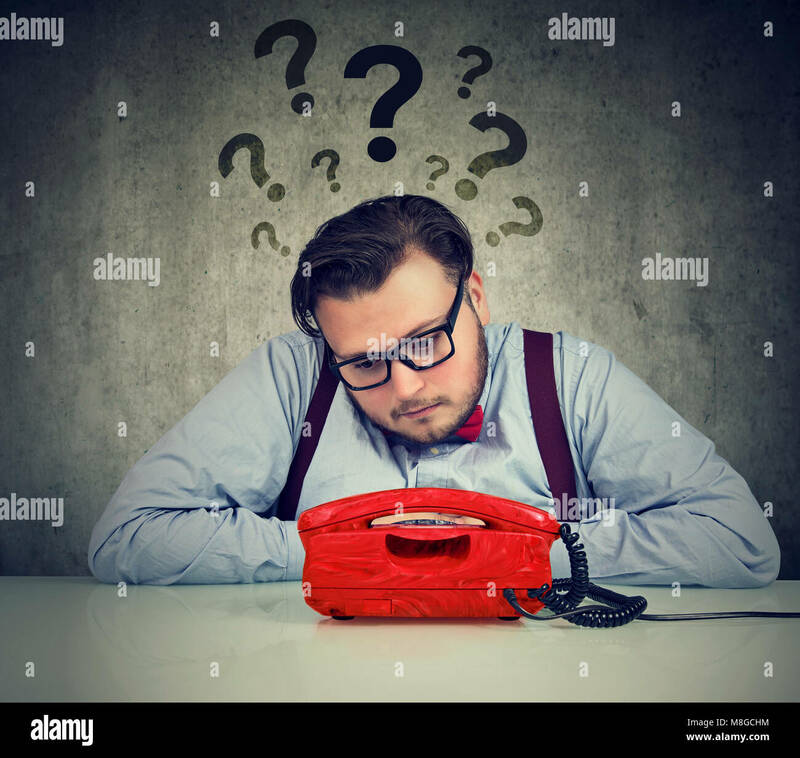 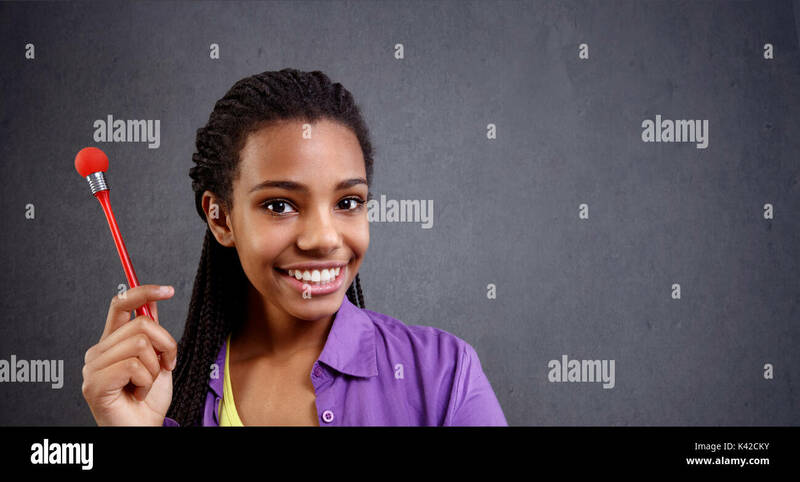 Upset annoyed young man talking on mobile phone has many questions isolated on gray background. 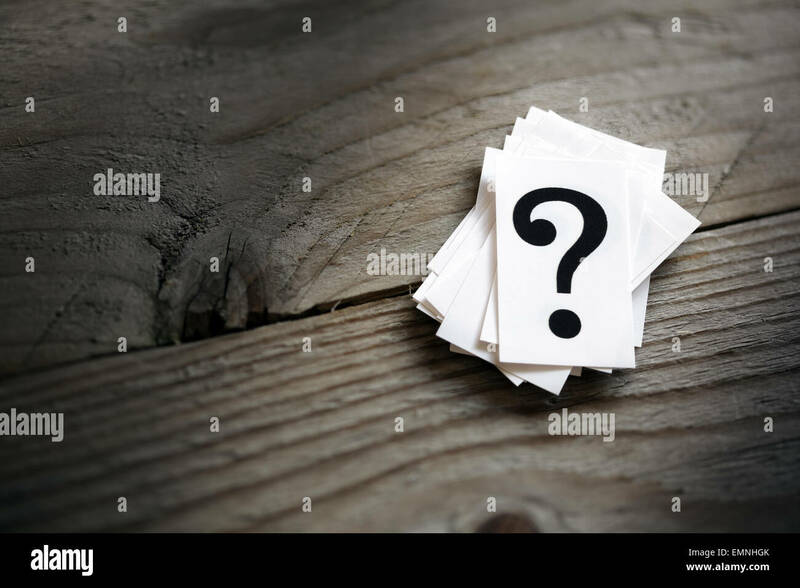 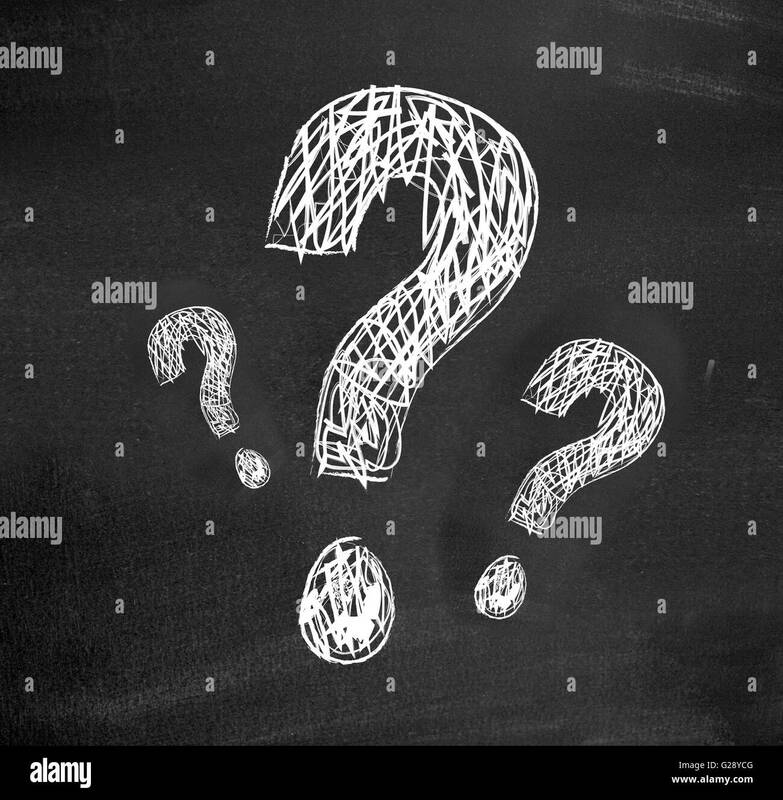 Question mark icon and symbol on pin badges business customer questions concept 3d illustration. 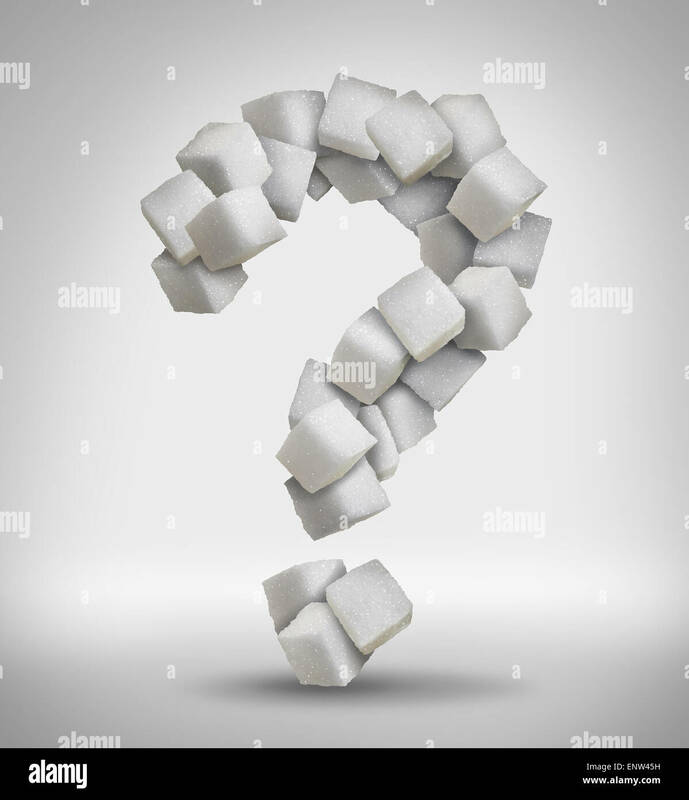 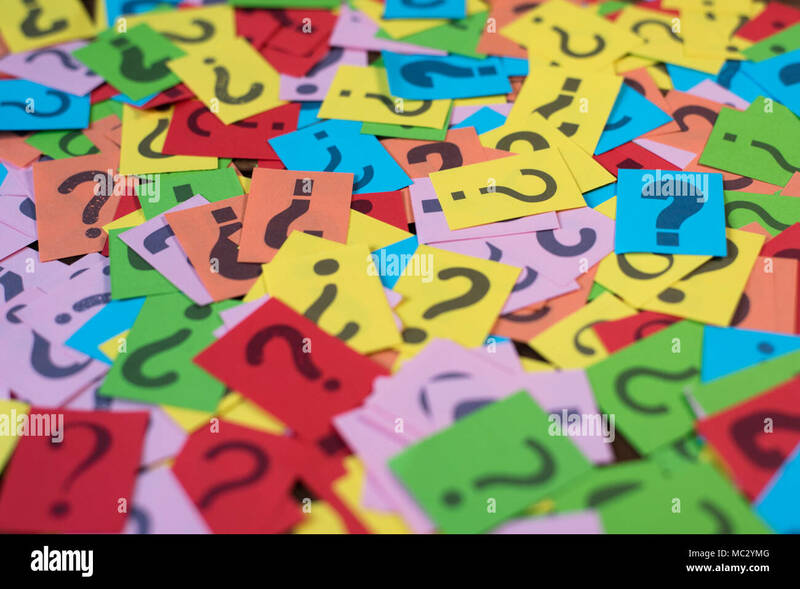 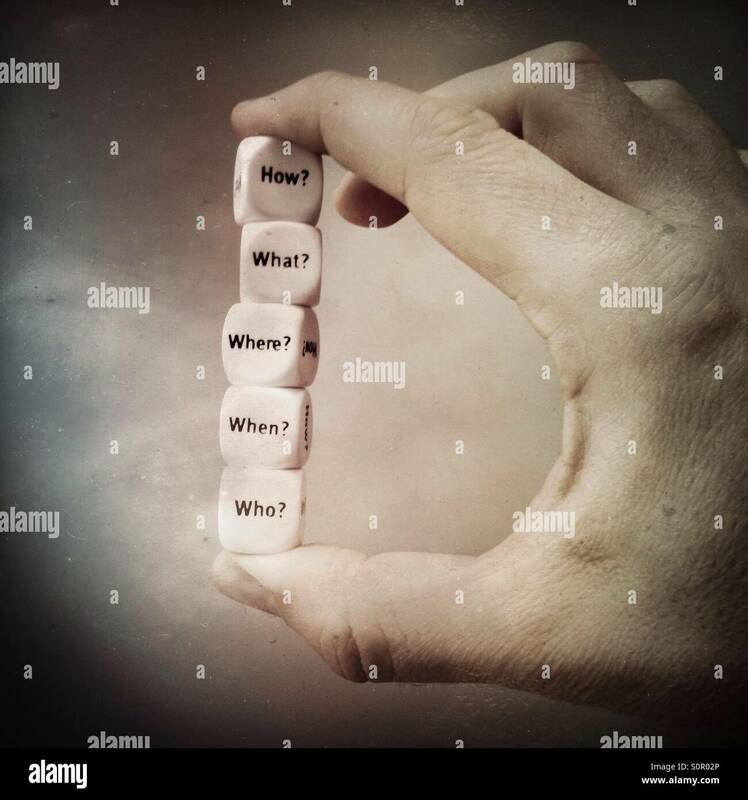 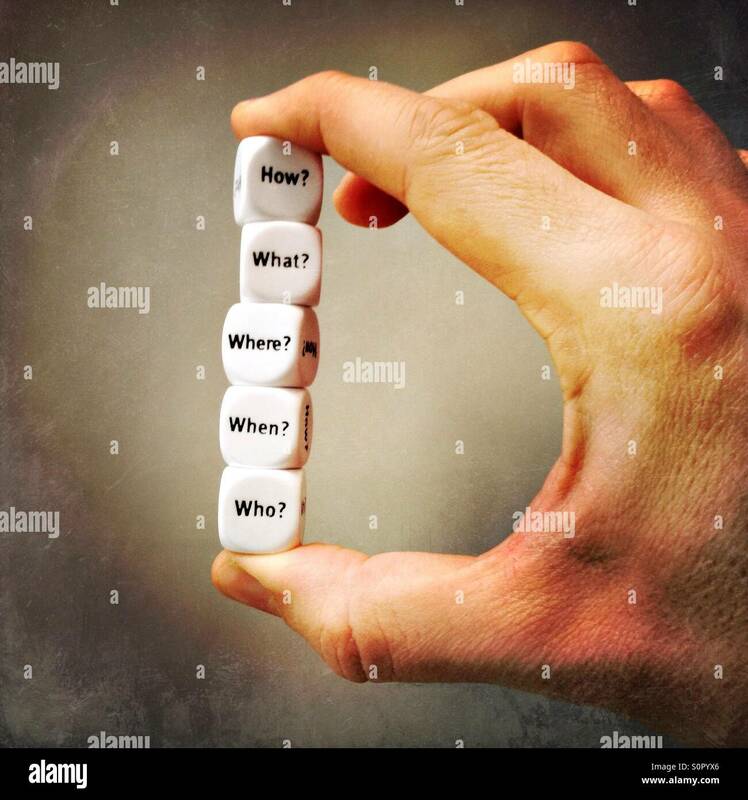 Sugar questions concept sweet food ingredient with a close up of a pile of delicious white lumps of cubes shaped as a question mark as a confusion symbol of diet health risks related to diabetes and calorie intake. 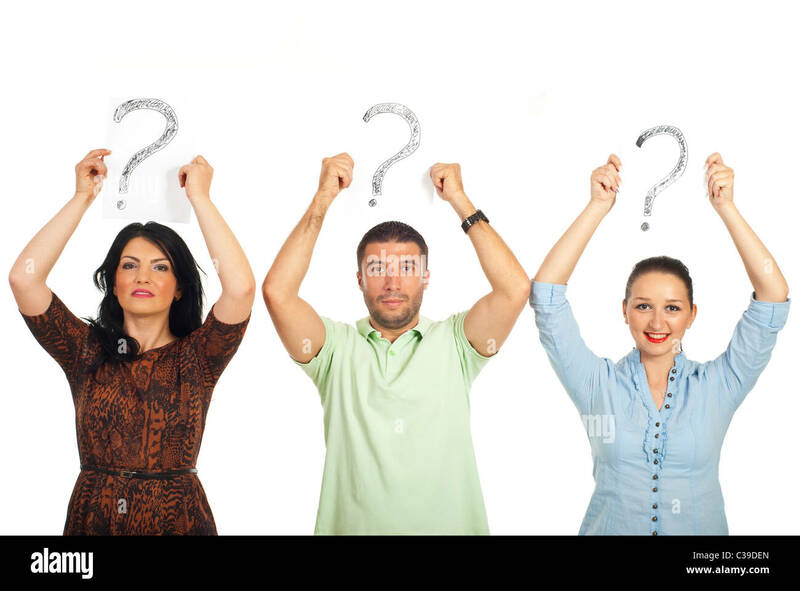 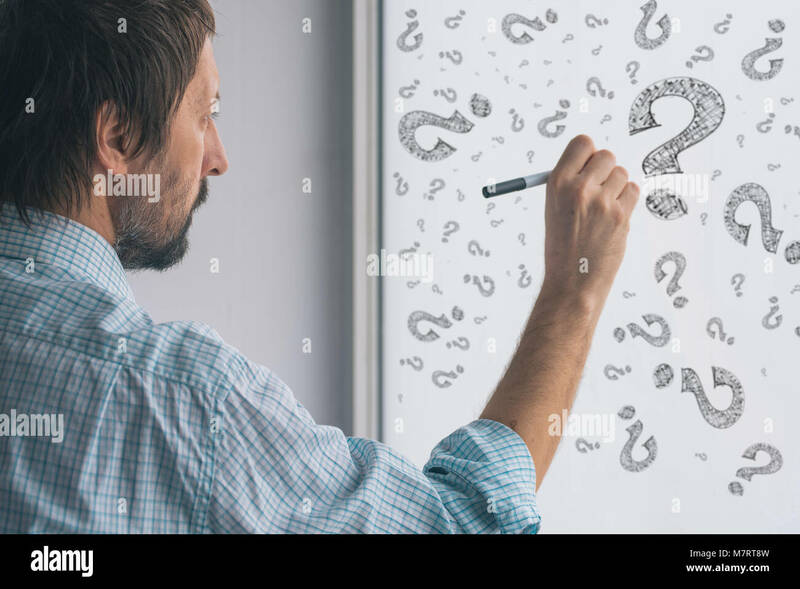 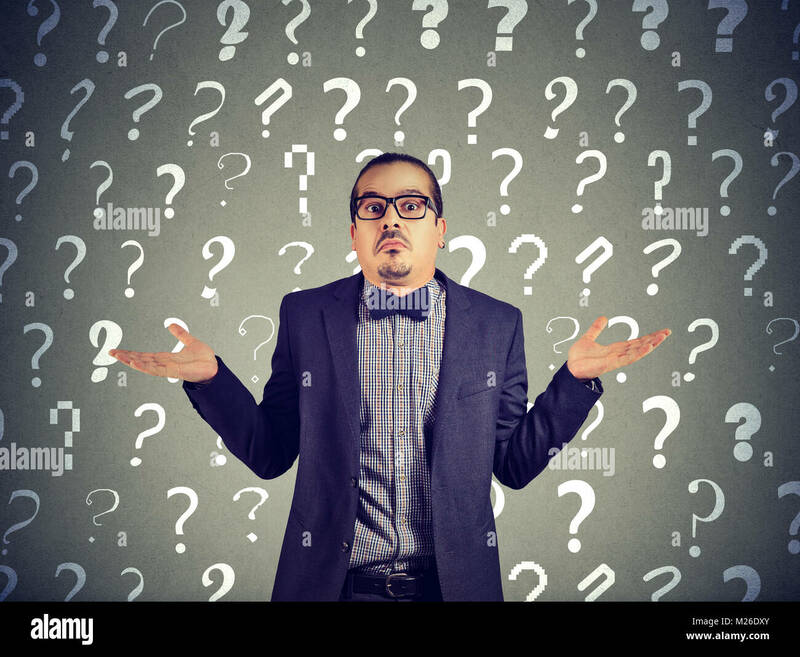 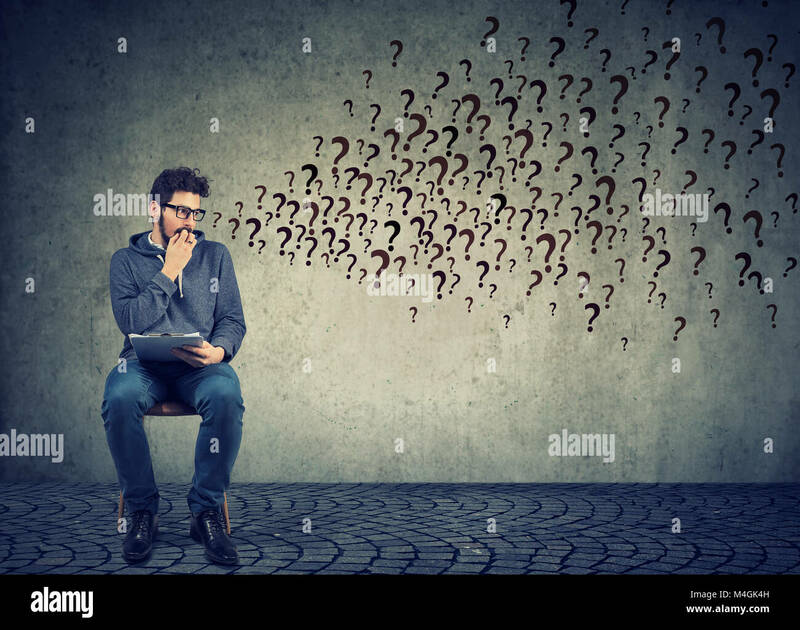 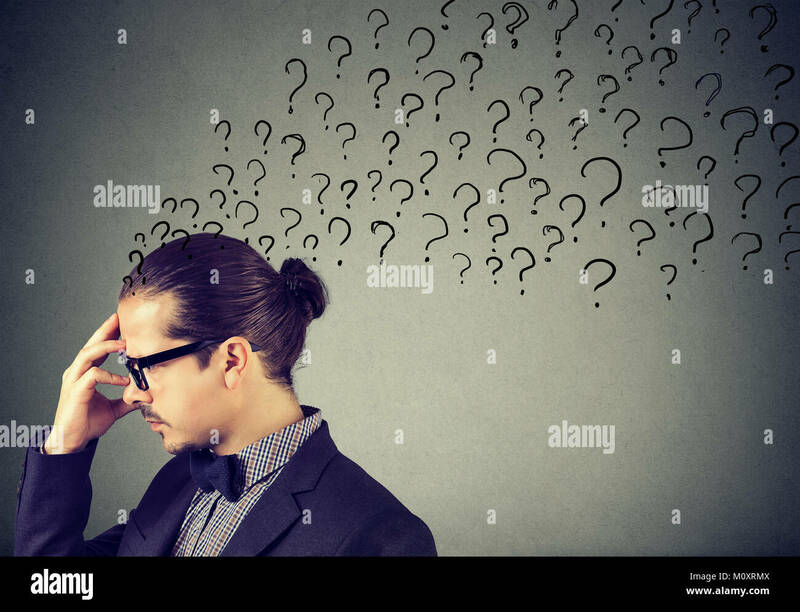 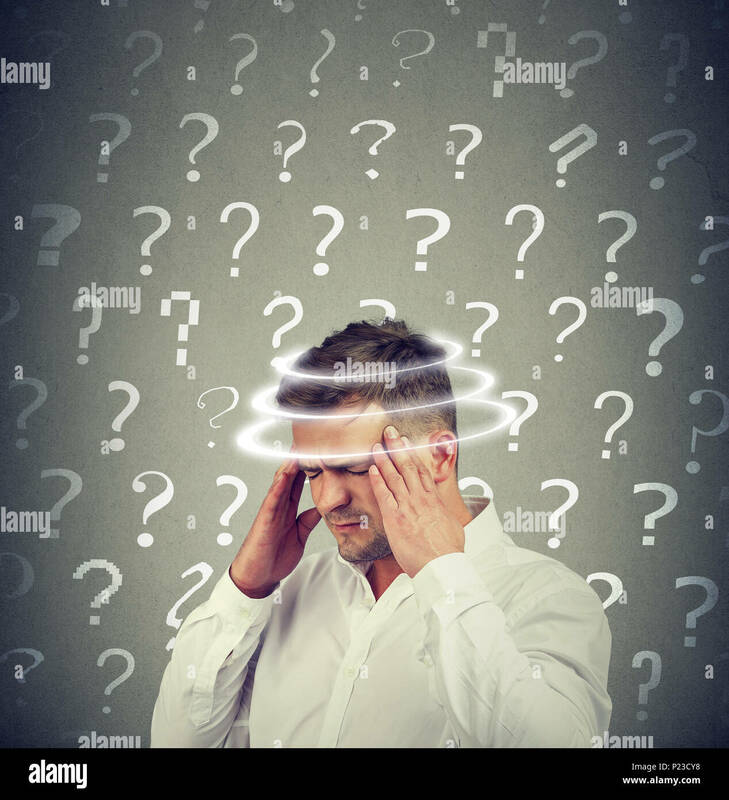 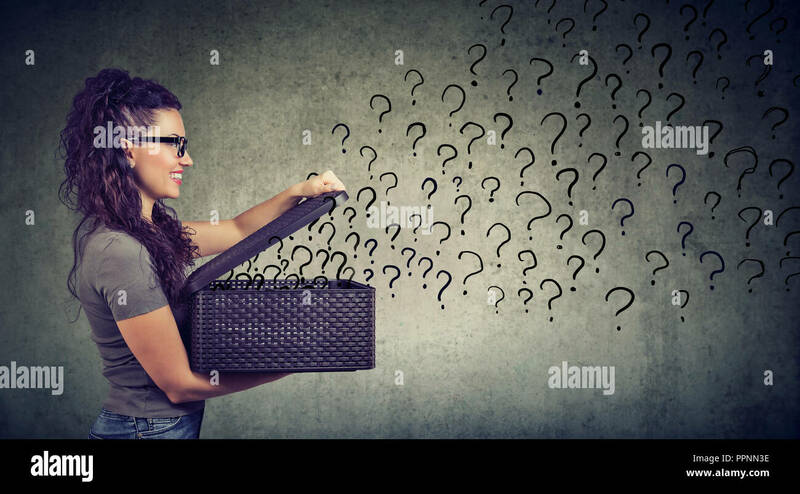 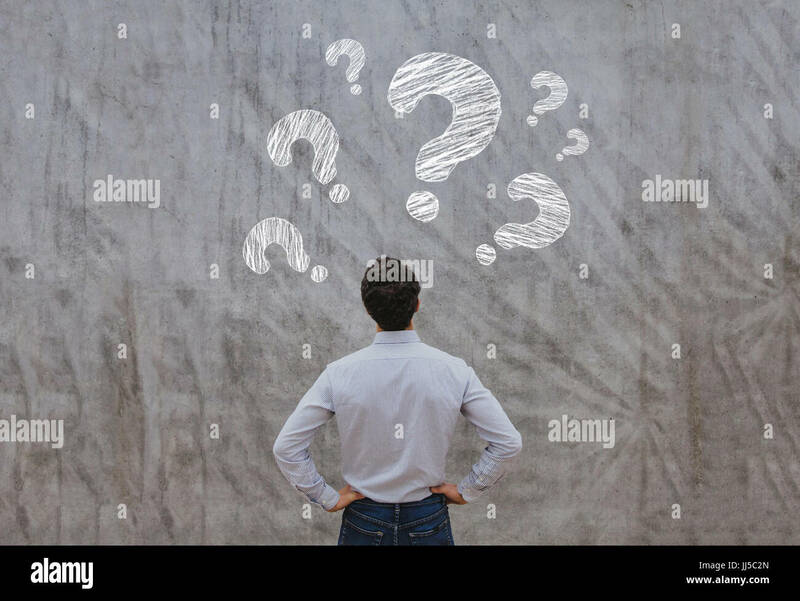 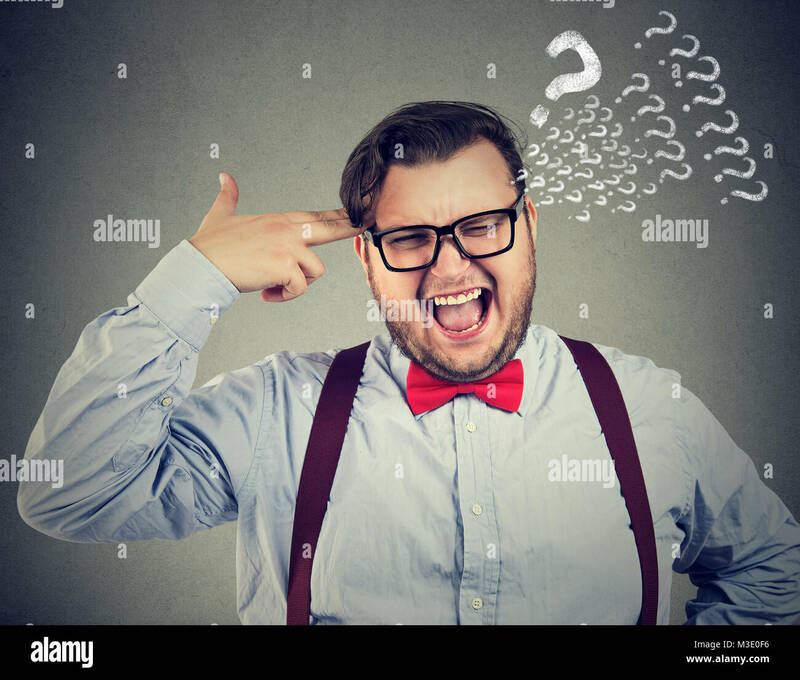 Elegant man in eyeglasses rubbing forehead with question marks on gray backdrop. 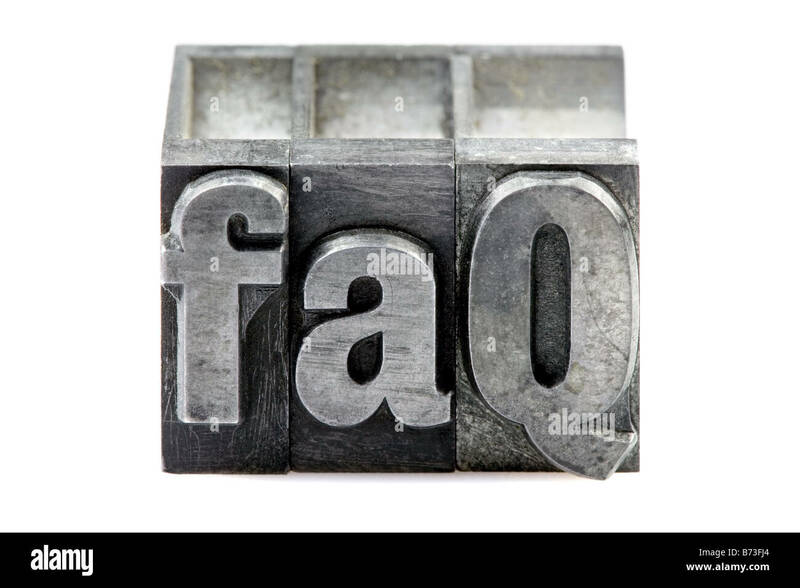 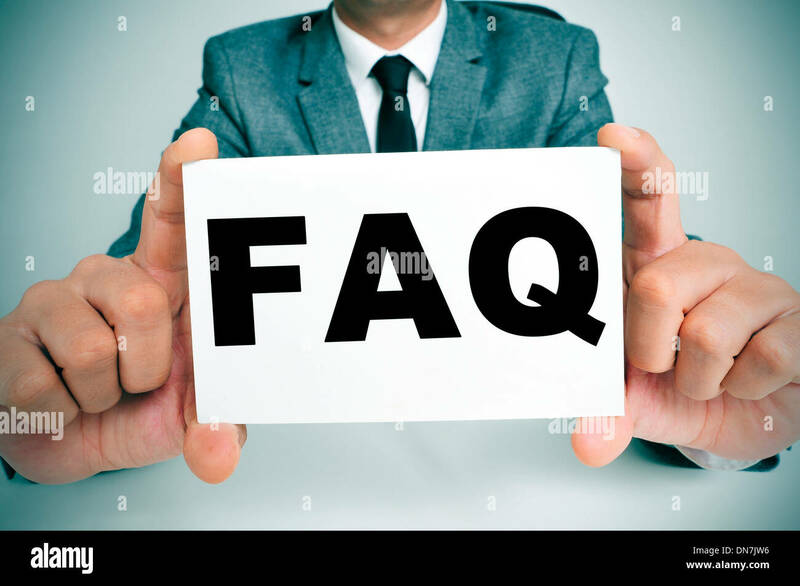 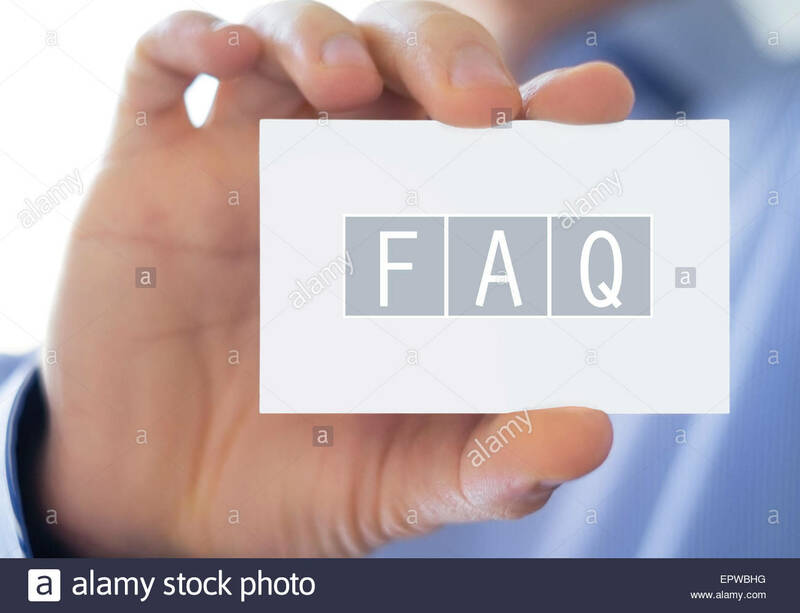 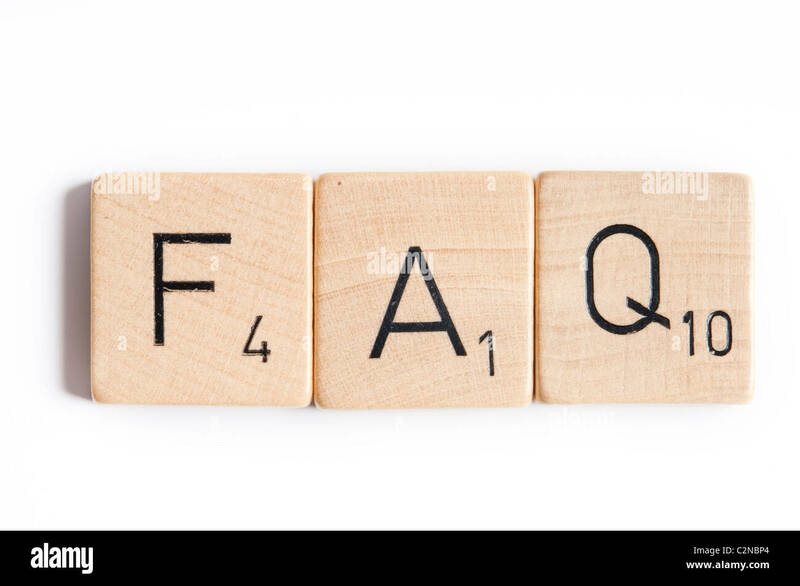 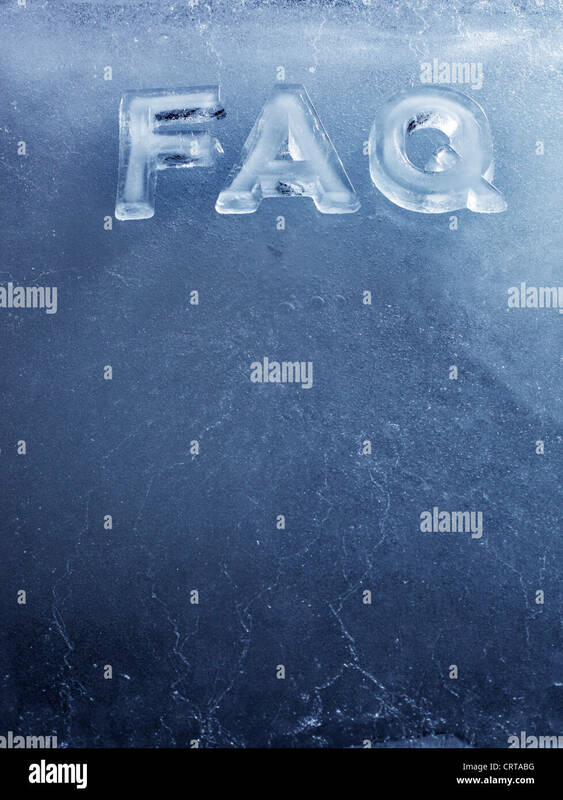 Abbreviation FAQ (Frequently Asked Questions) made of real ice letters. 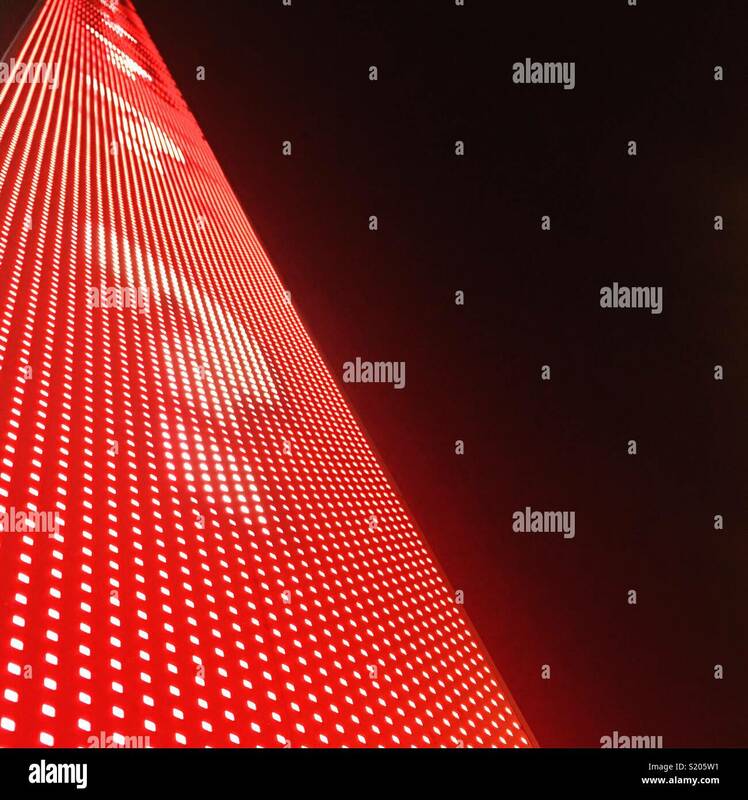 Red neon lights with question marks rising. 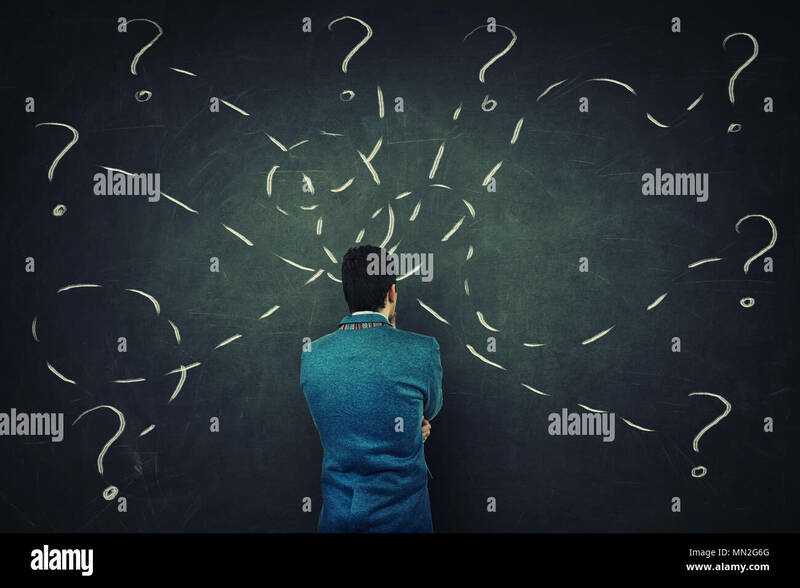 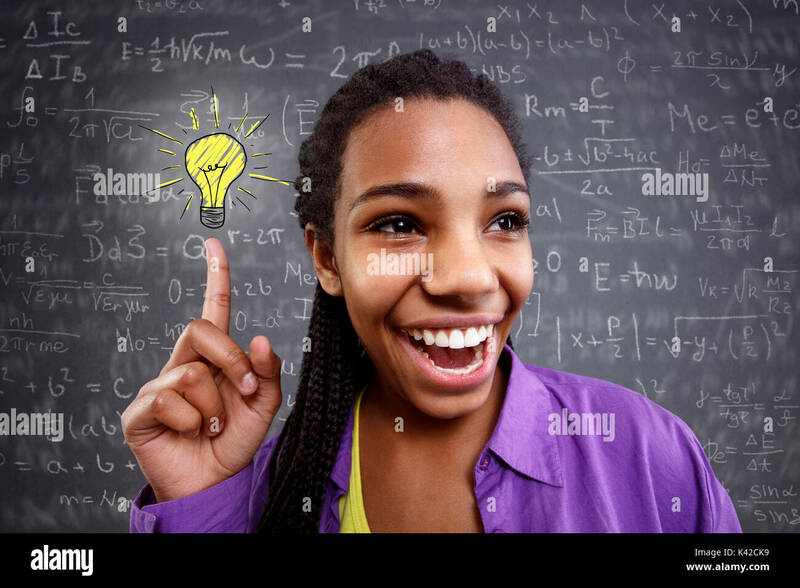 Rear view of a puzzled businessman in front of a blackboard try to solve different tasks, having questions. 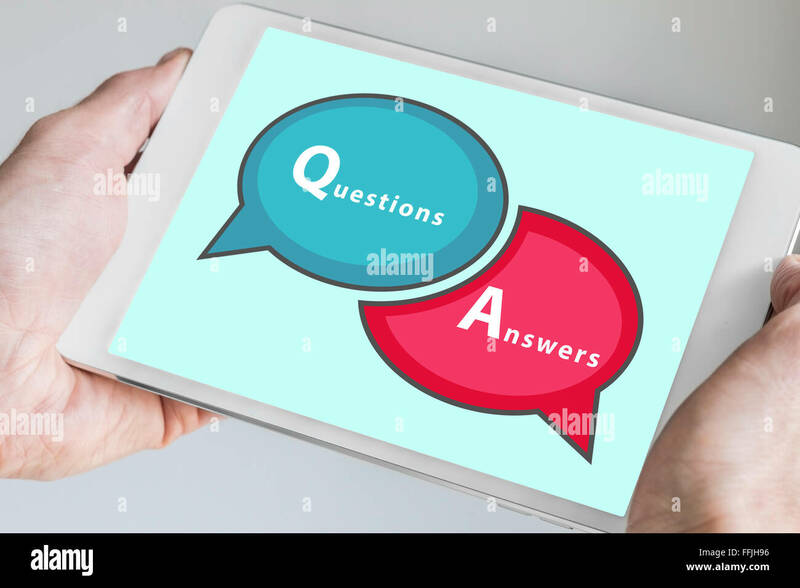 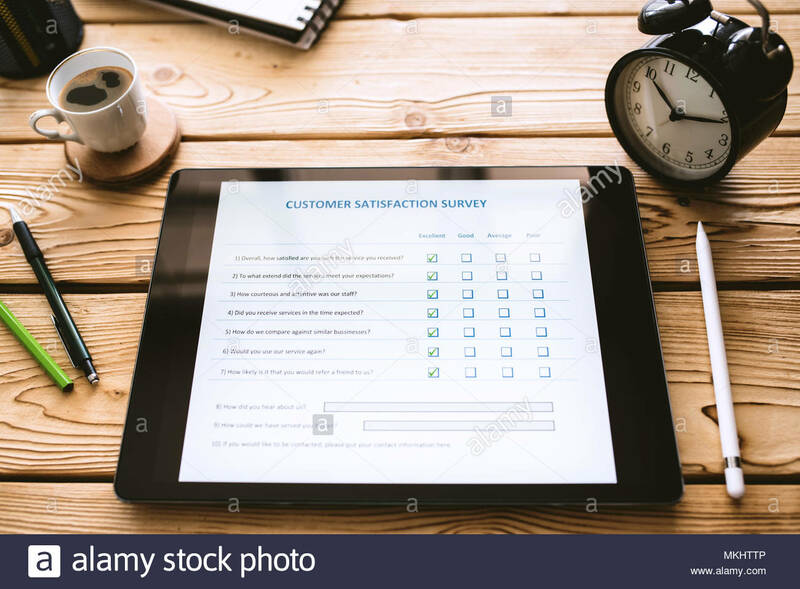 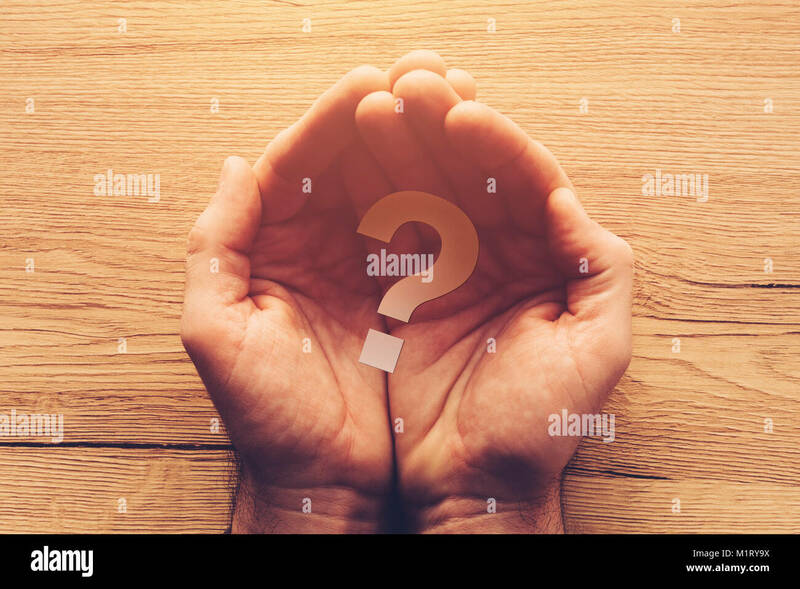 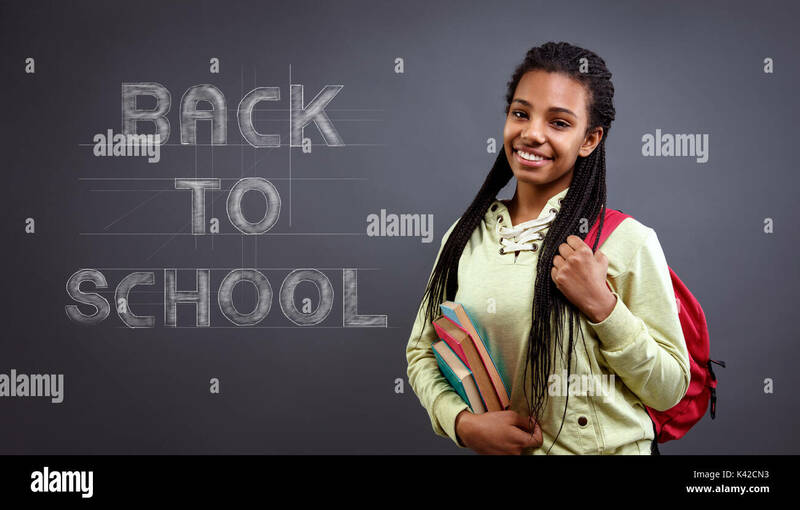 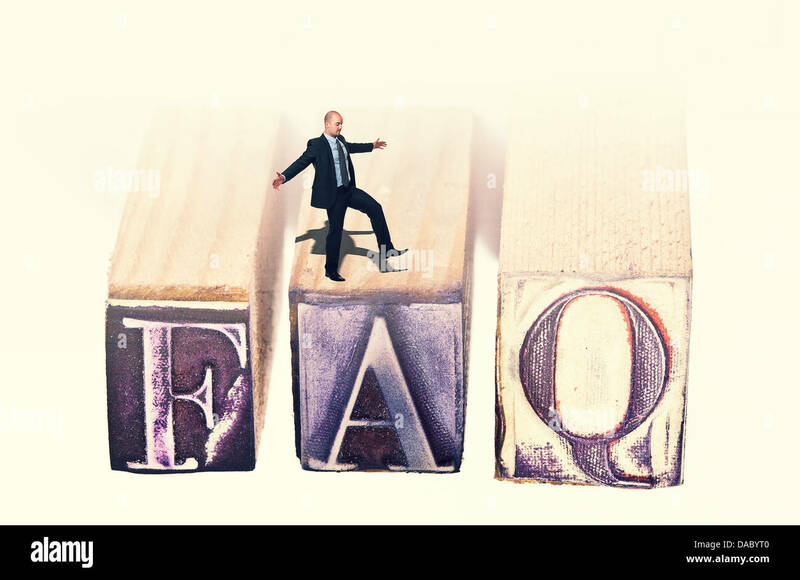 Question mark symbol and icon on colorful spheres customer service support questions concept 3D illustration. 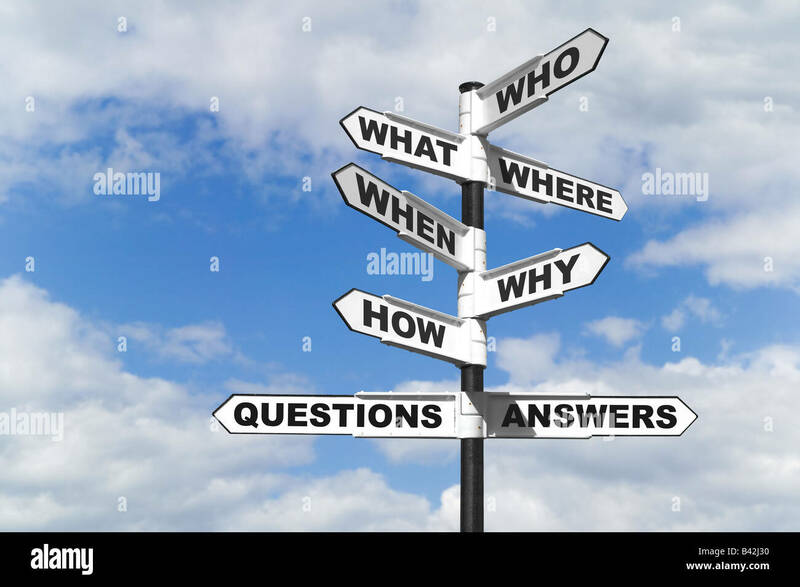 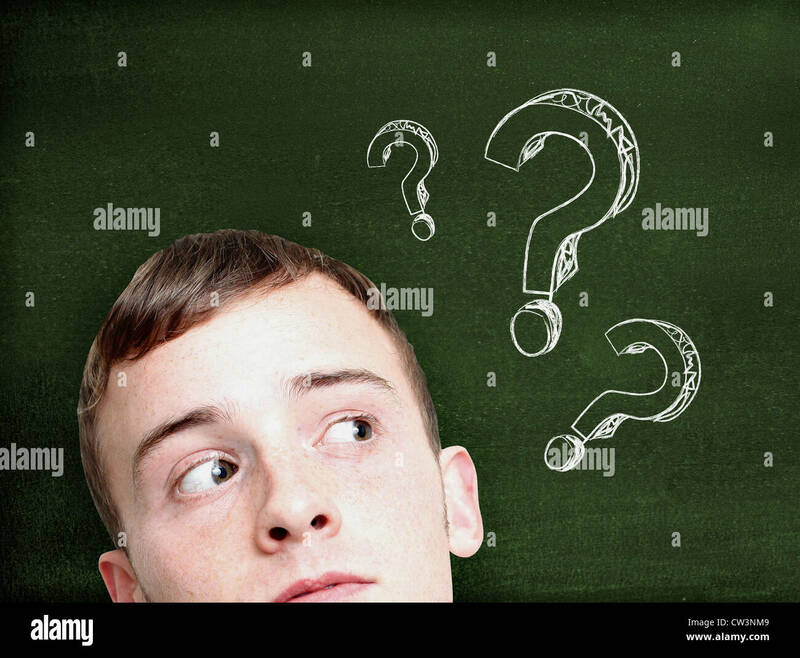 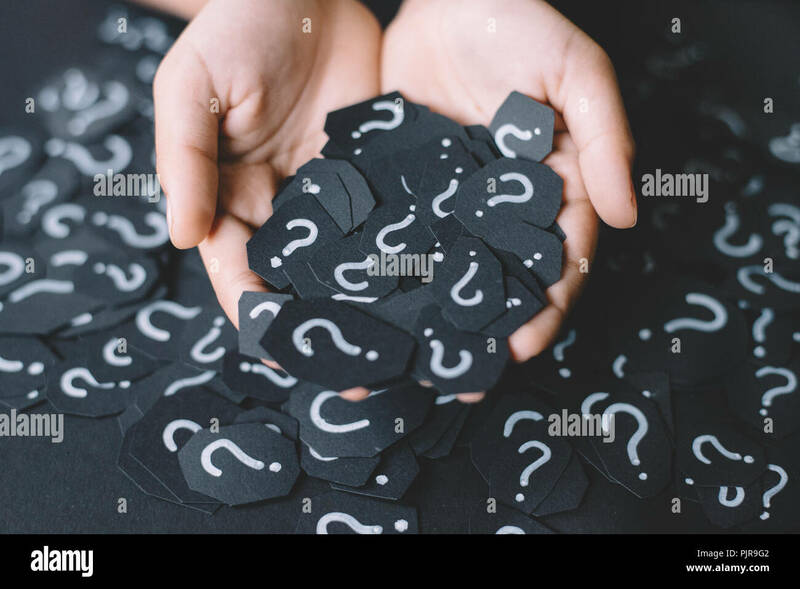 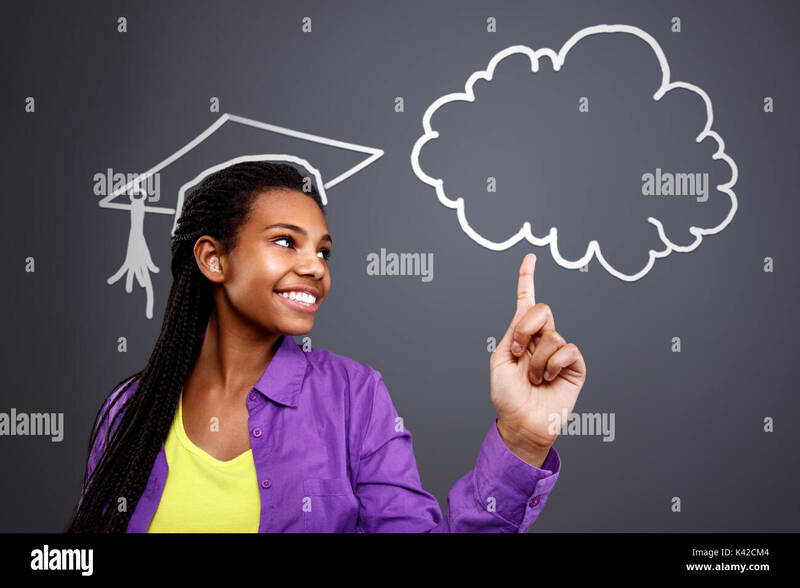 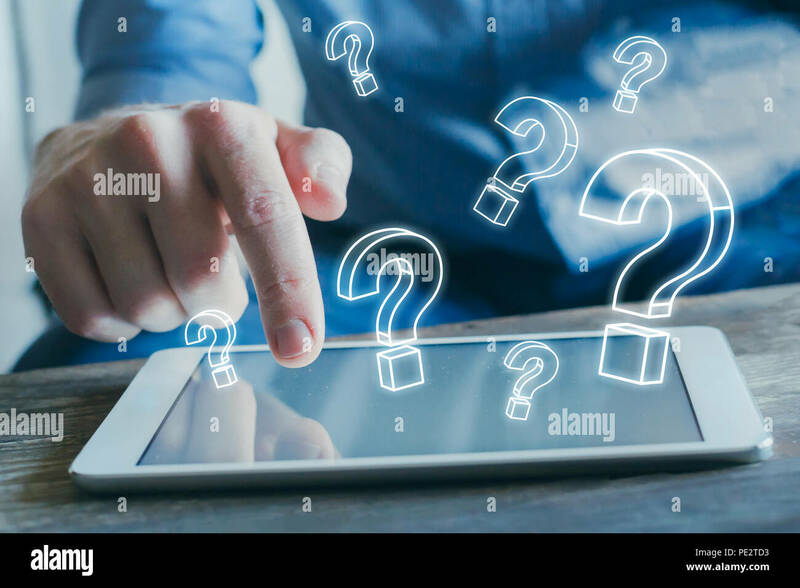 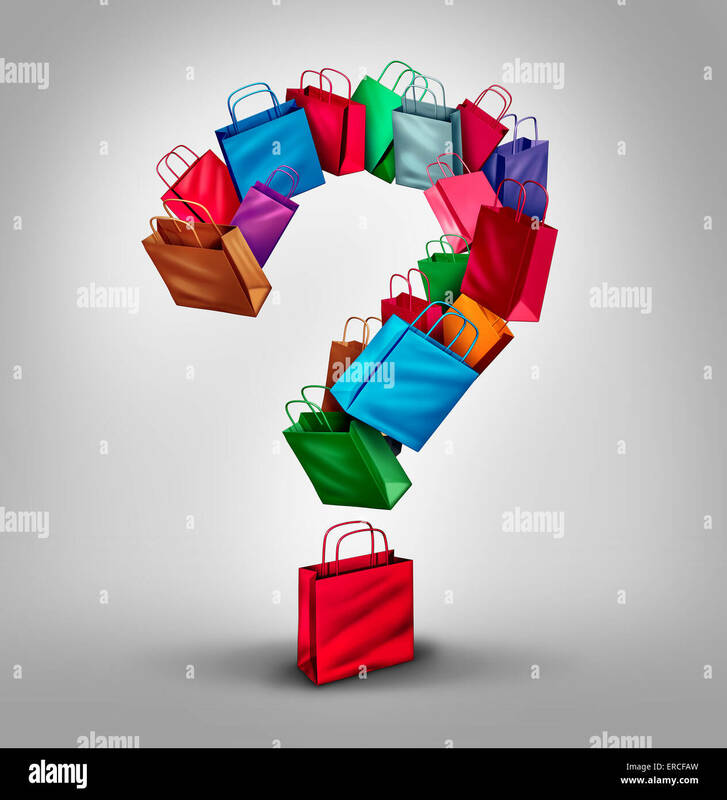 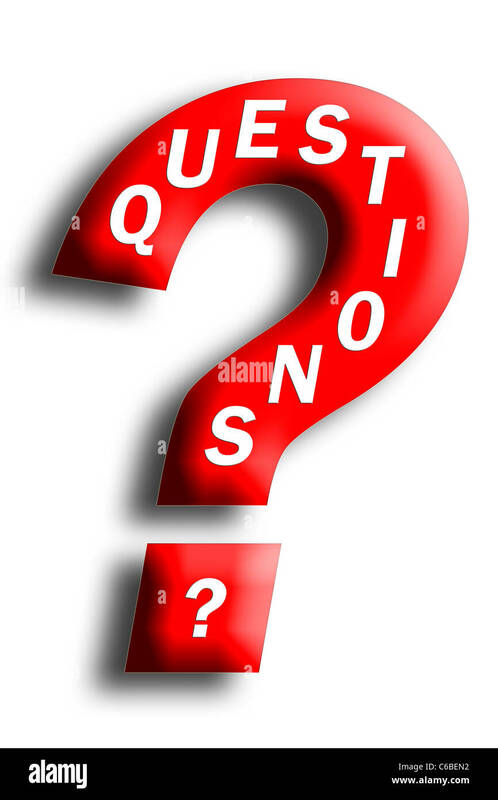 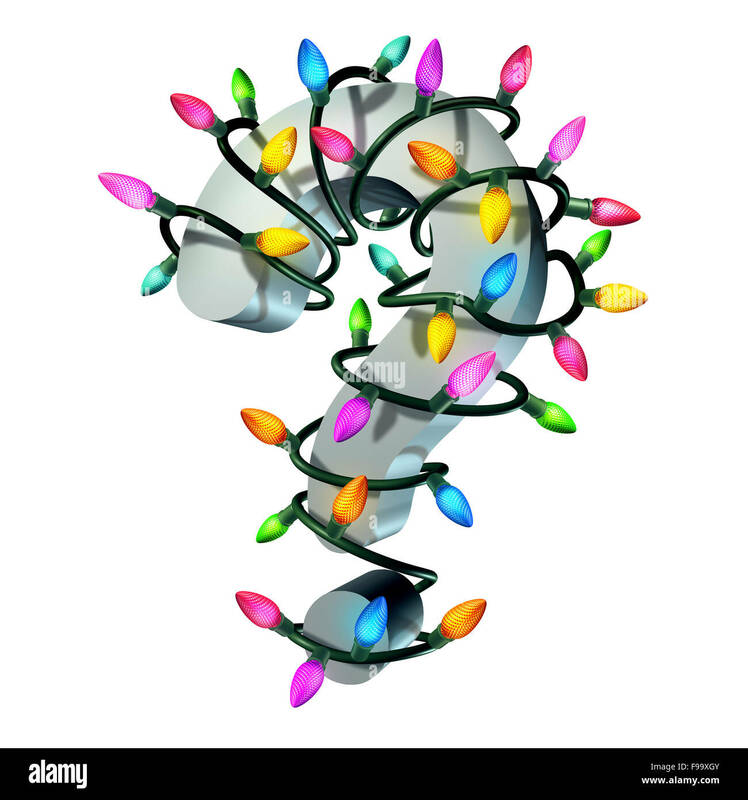 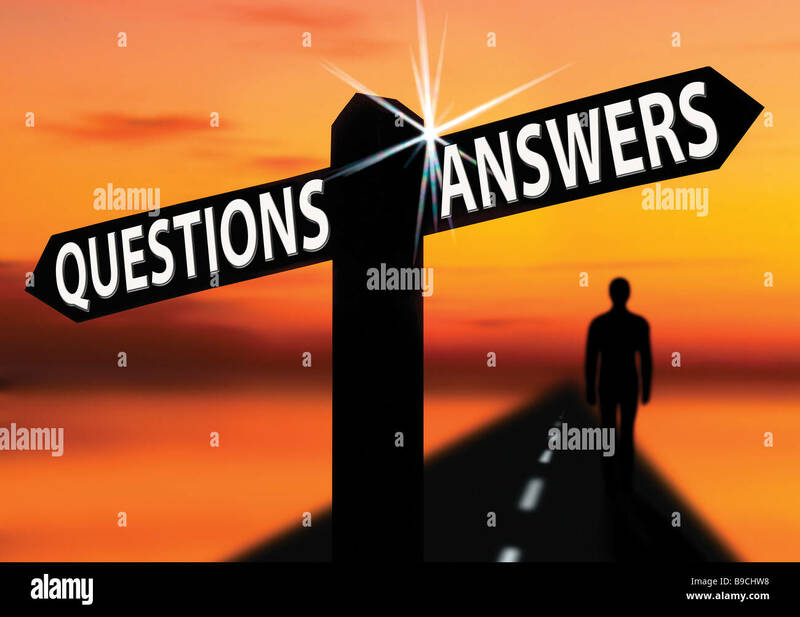 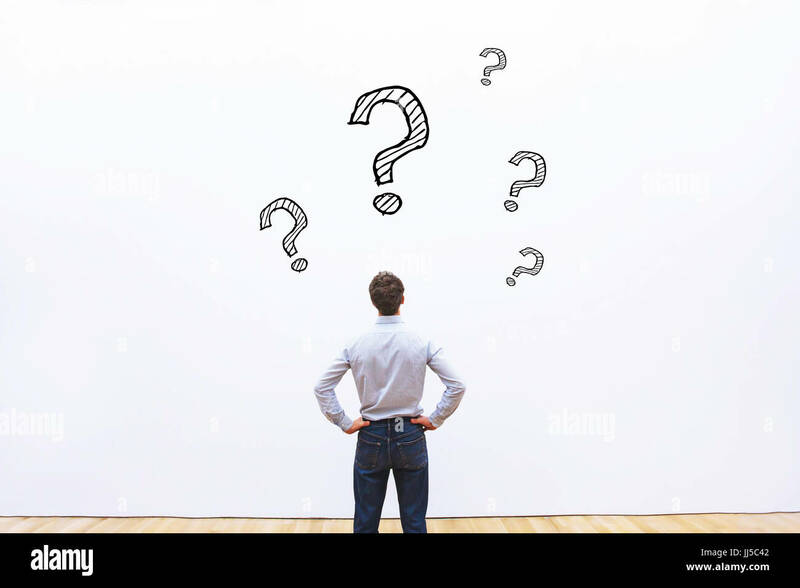 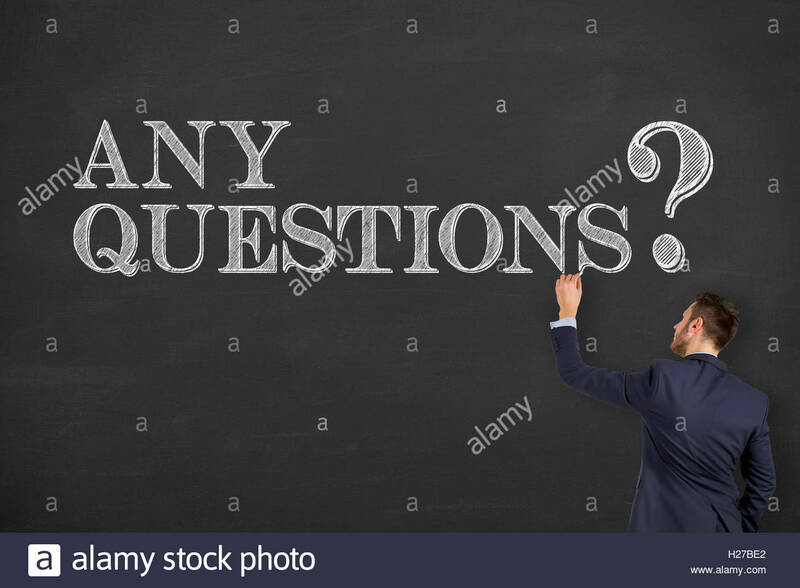 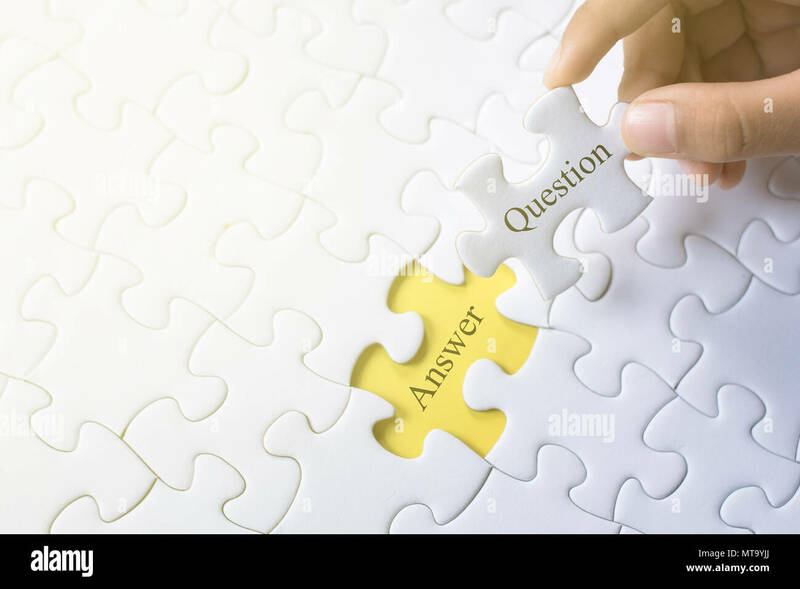 Holiday questions and christmas uncertainty or winter celebration answers as a question mark wrapped with an electric wire and different color ornamental glowing lights on a white beckground. 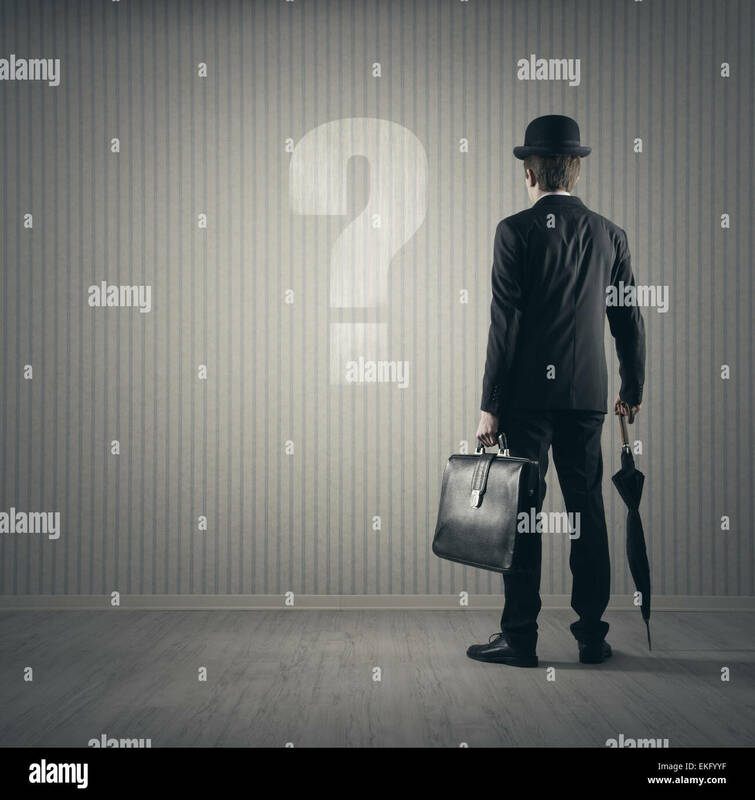 Young elegant in suit shrugging shoulder while looking with lack of knowledge on backdrop with question marks. 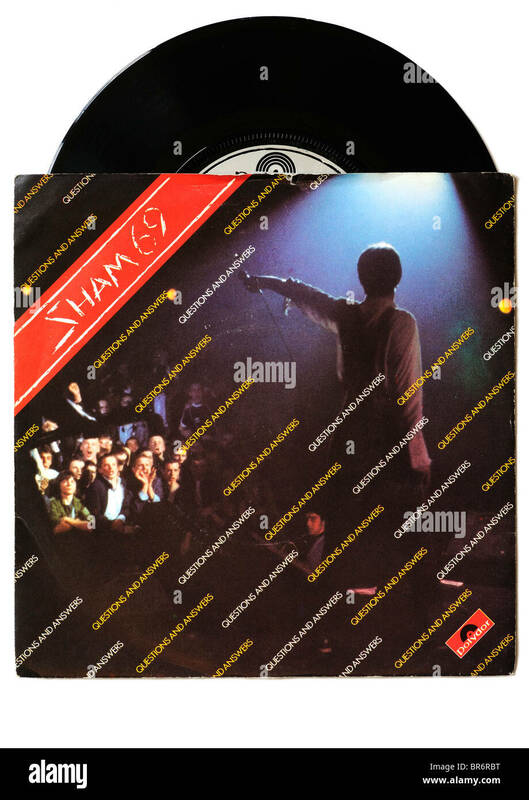 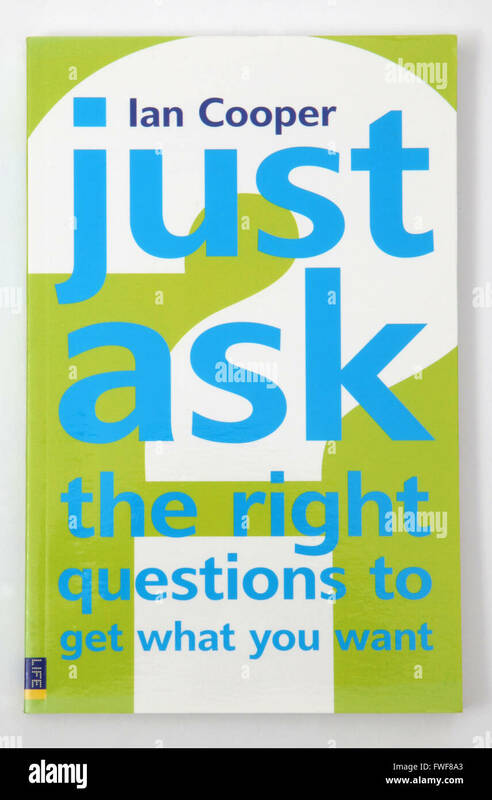 The book: Just ask the right questions to get what you want, by Ian Cooper. 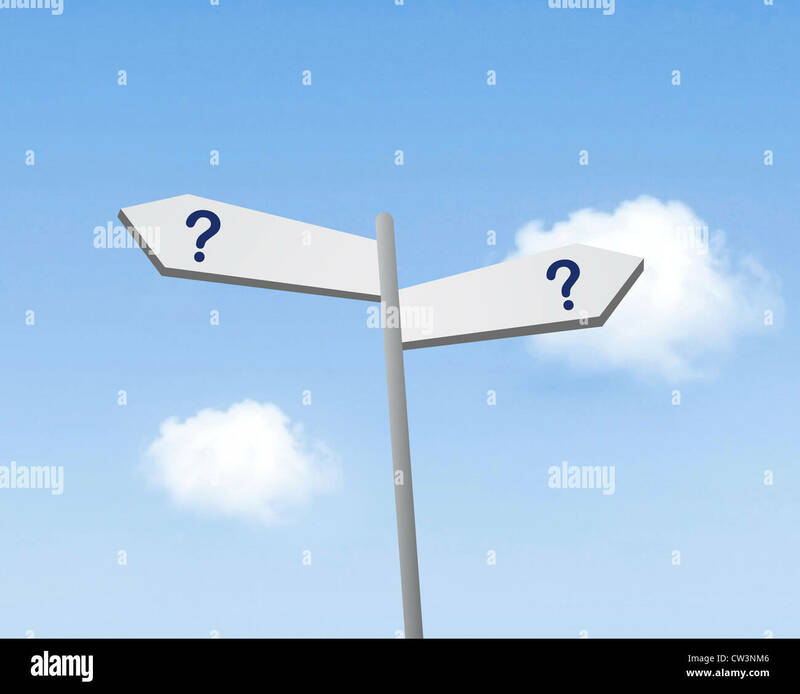 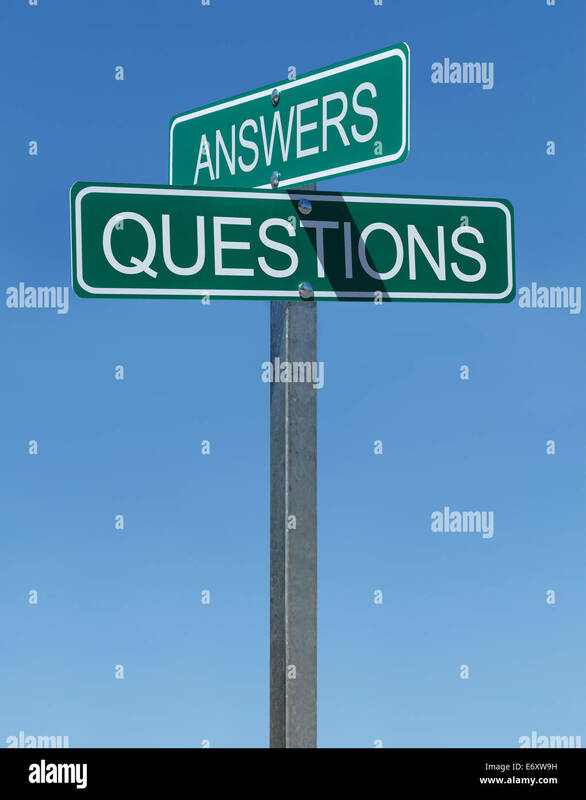 Two Green Street Signs Answers Questions on Metal Pole With Blue Sky Background. 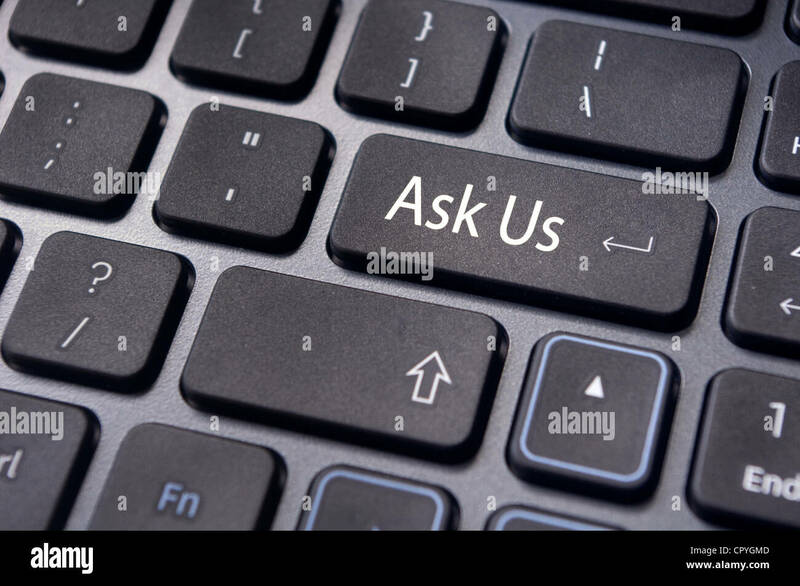 a message on keyboard enter key for 'ask us' concepts. 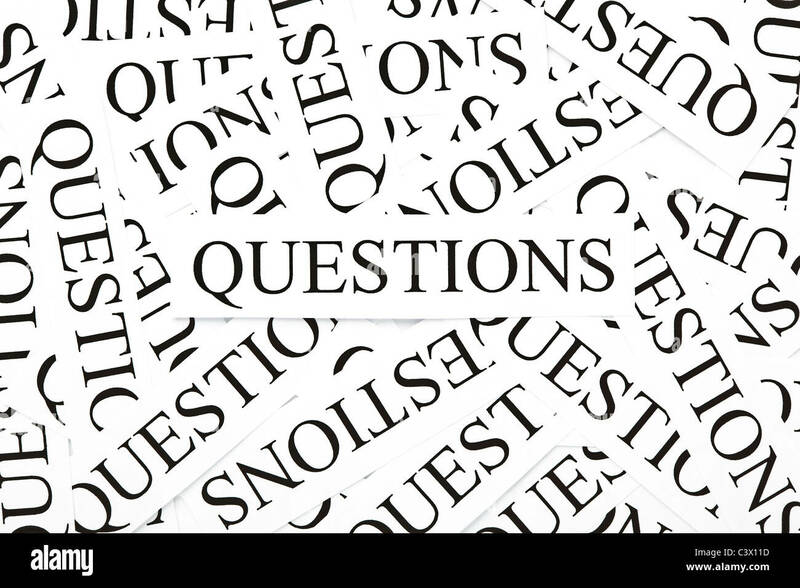 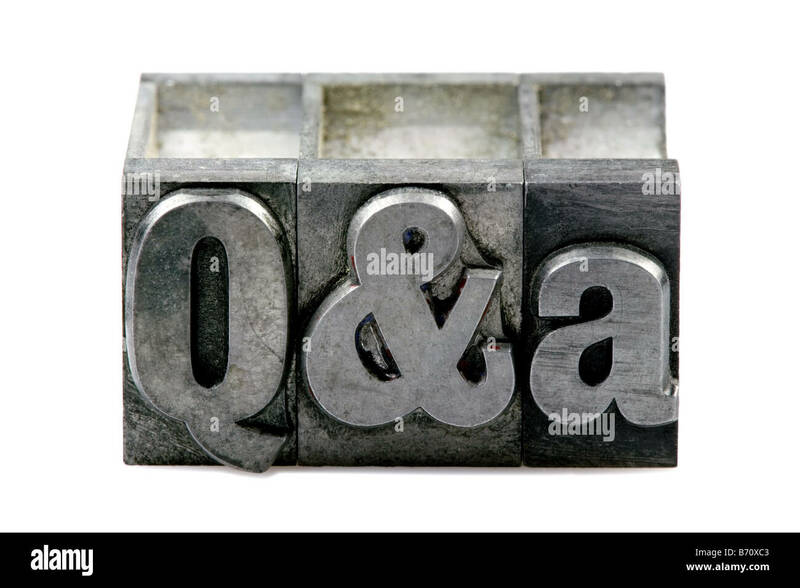 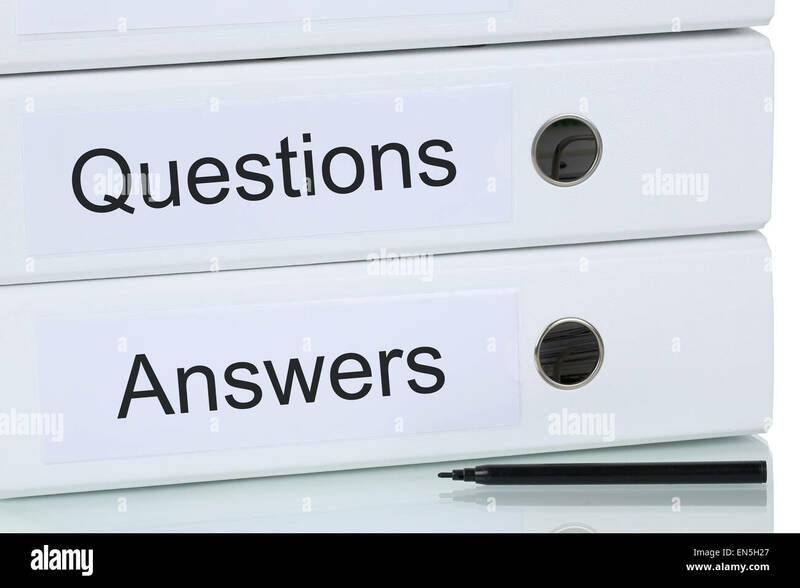 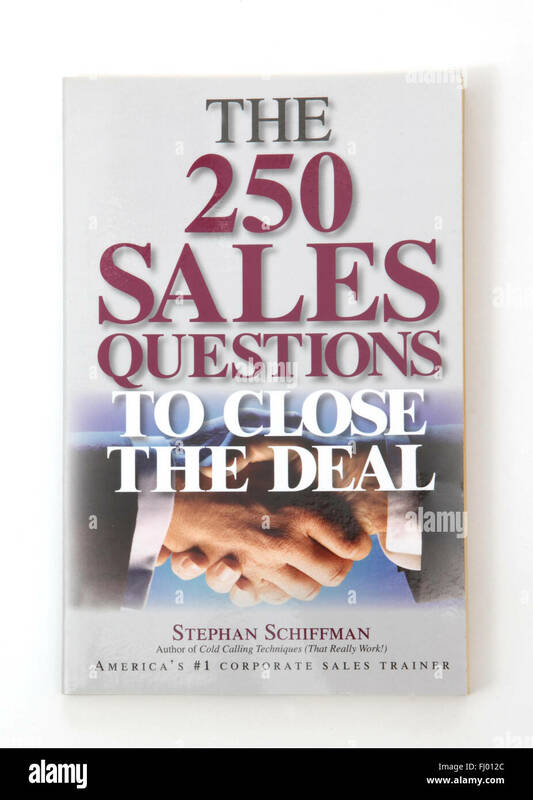 questions and answers. 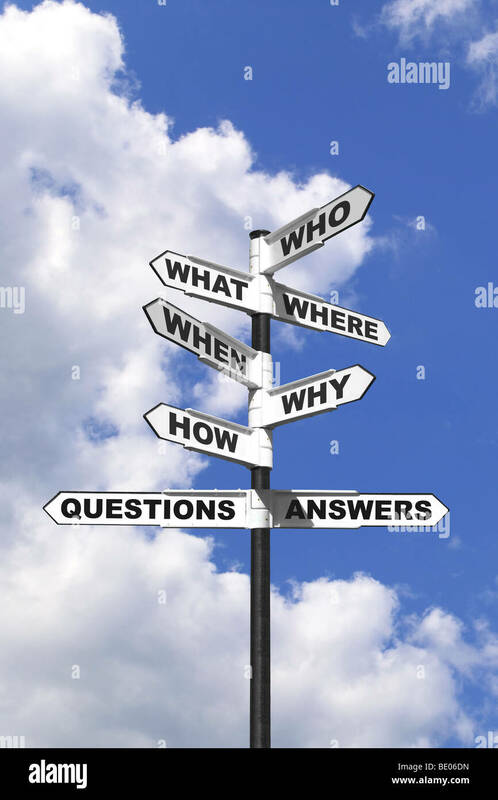 Signpost on wooden table. 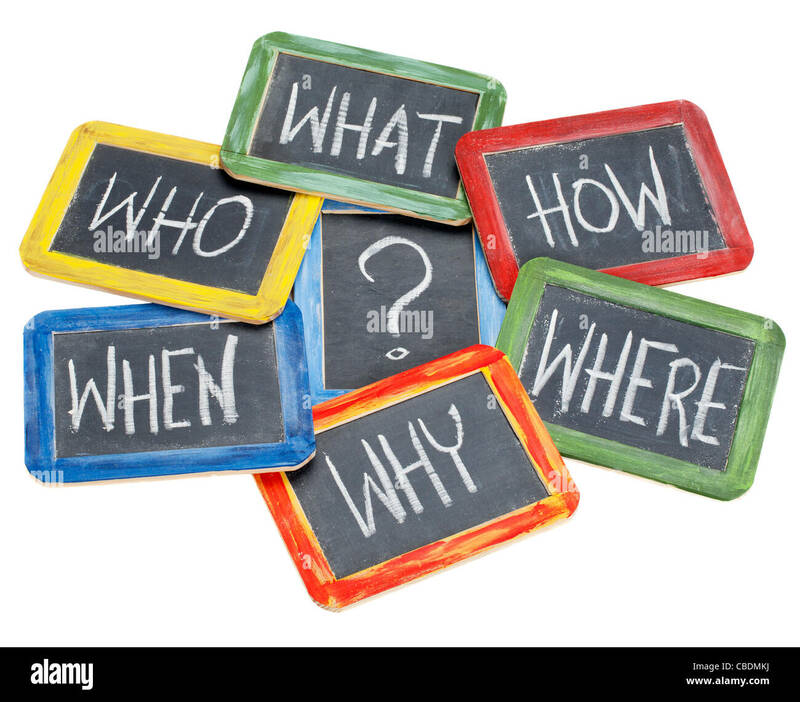 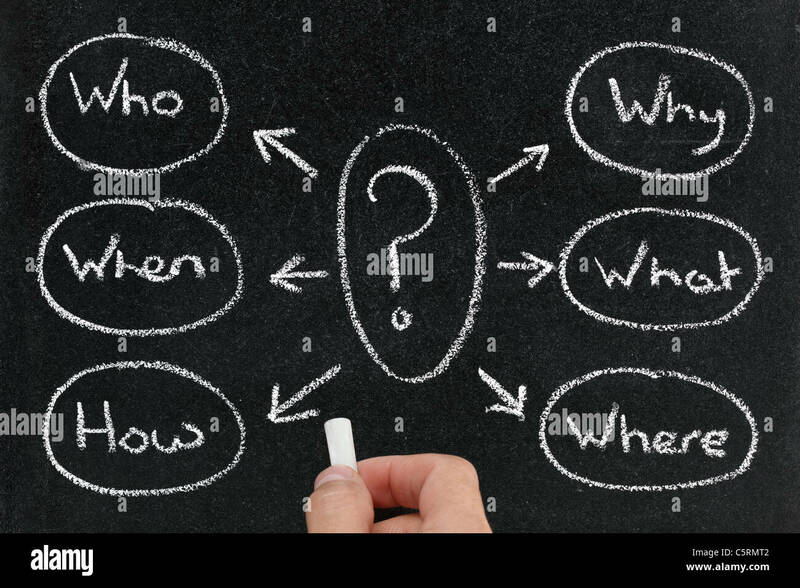 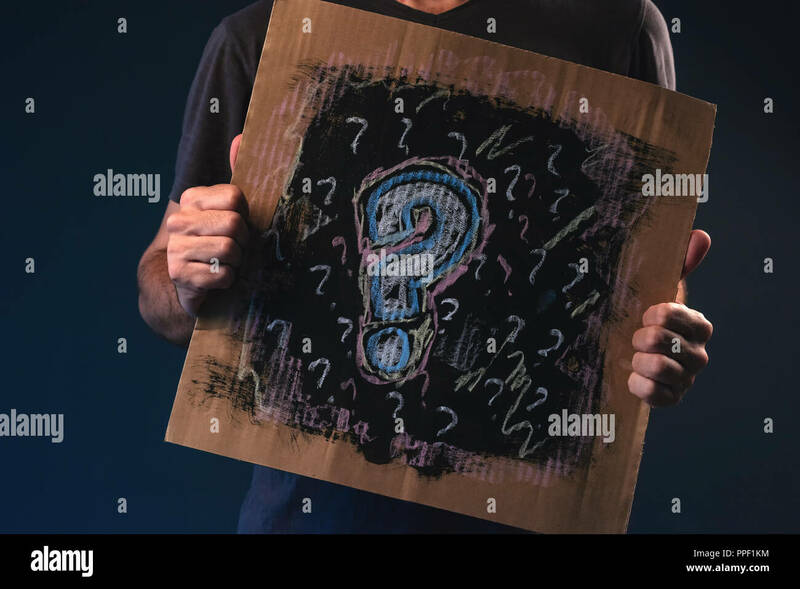 Questions word written with white chalk on a blackboard. 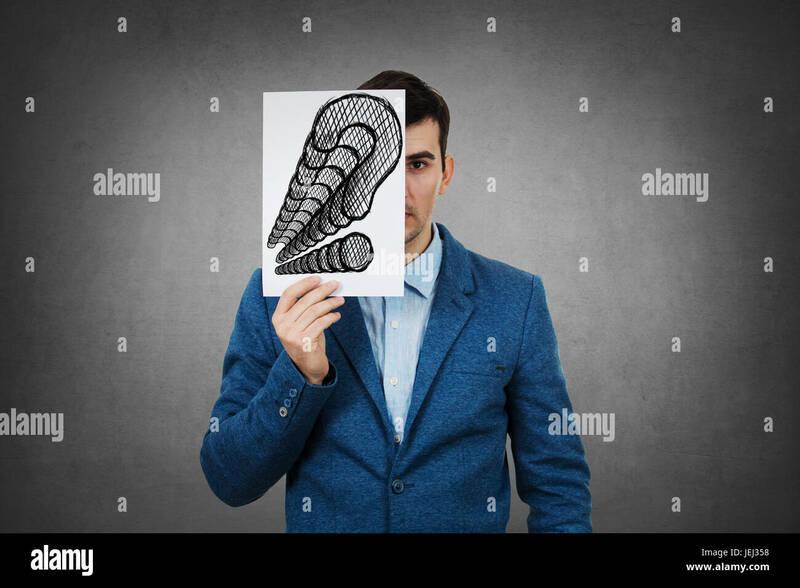 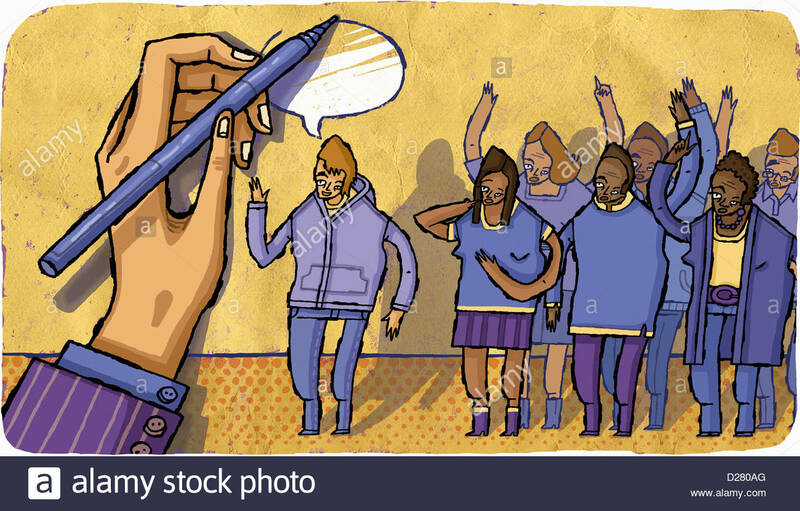 Portrait of a sad businessman, hiding half his face using a white paper drawn with questions marks.Sad student hiding face with many questions mark. 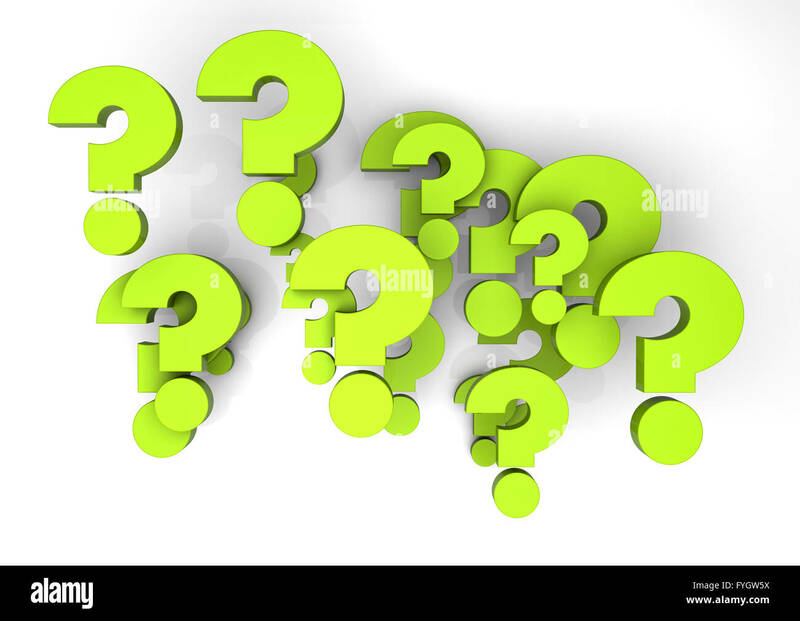 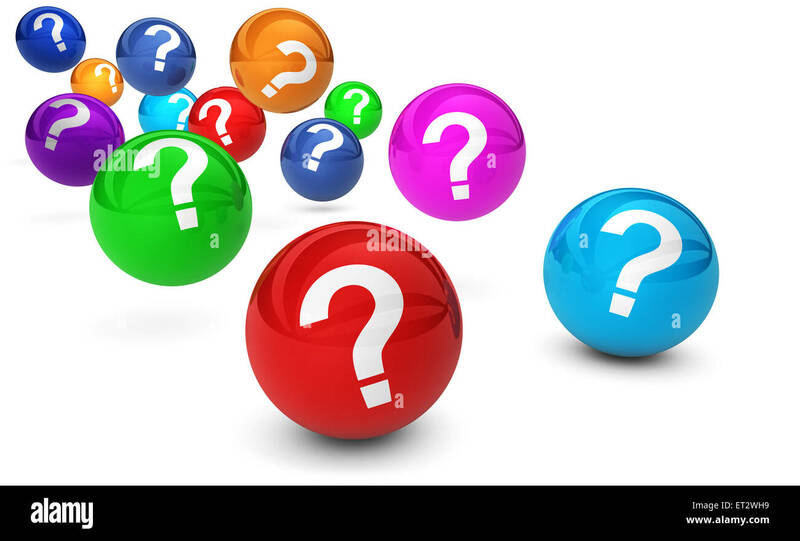 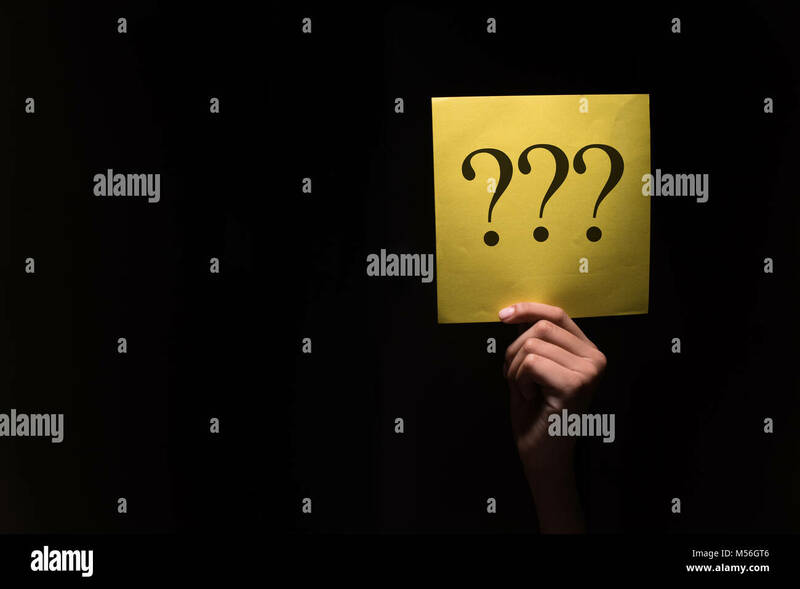 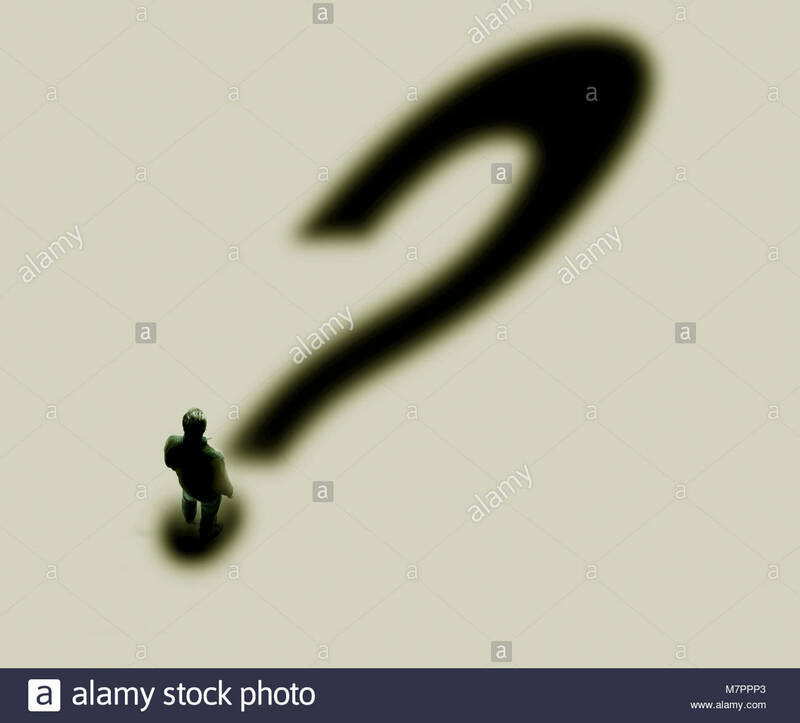 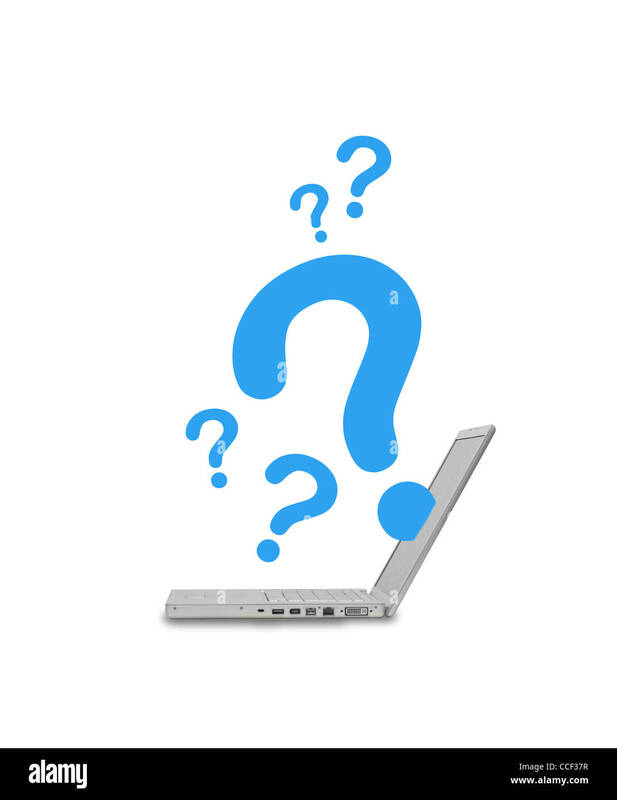 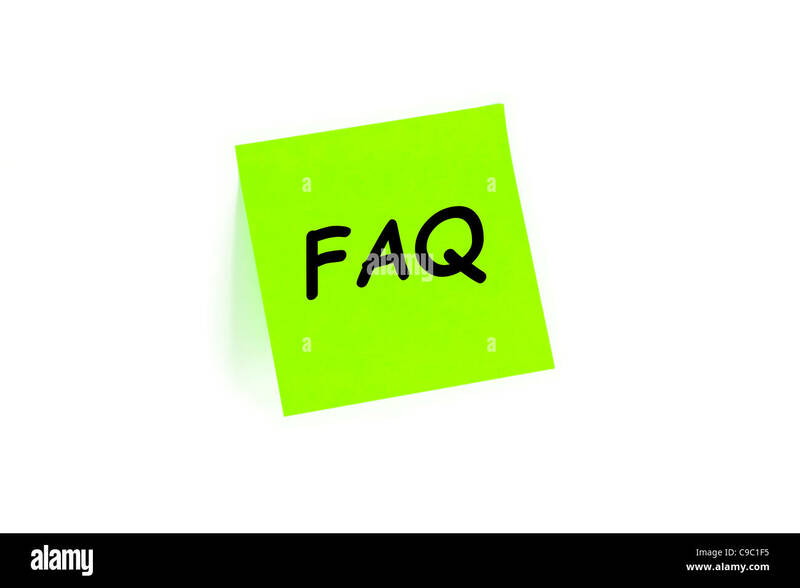 Question mark symbol and sign on colorful bouncing glossy spheres 3d render isolated on white background. 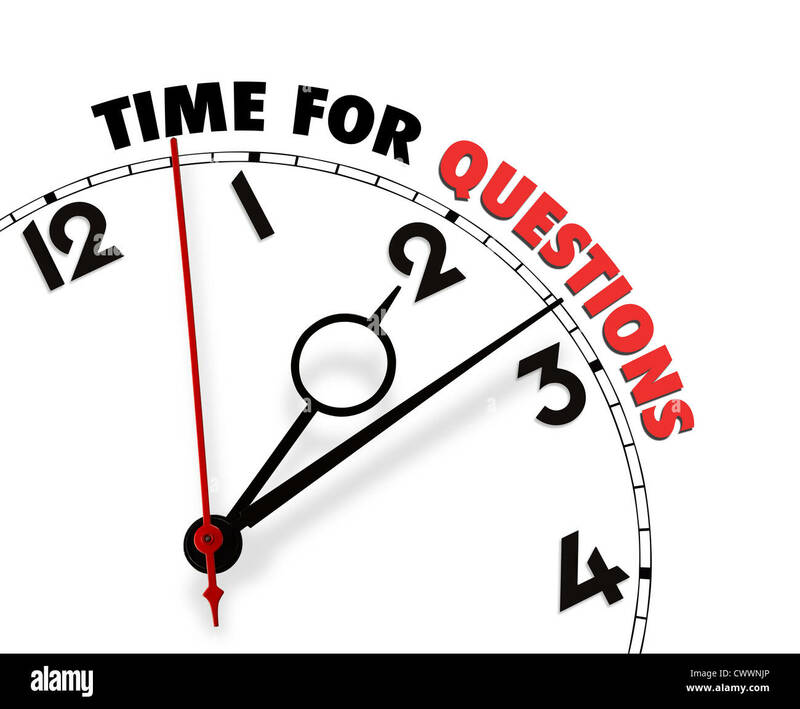 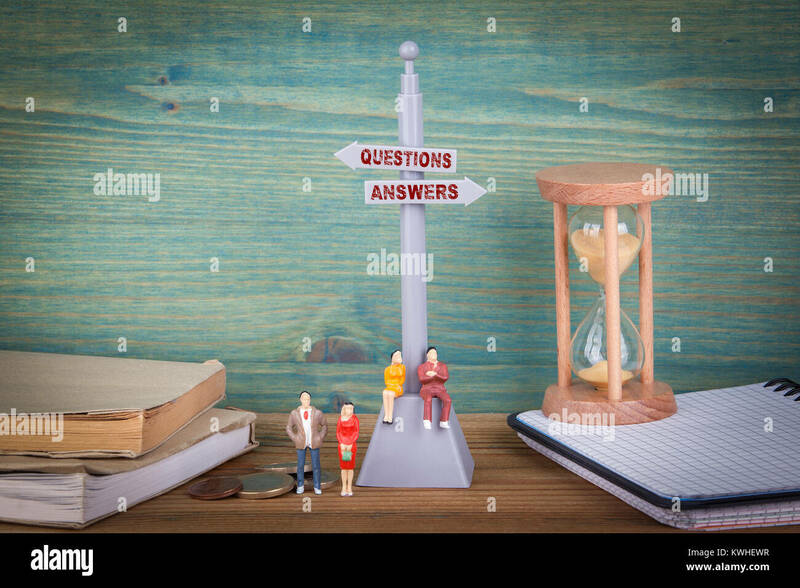 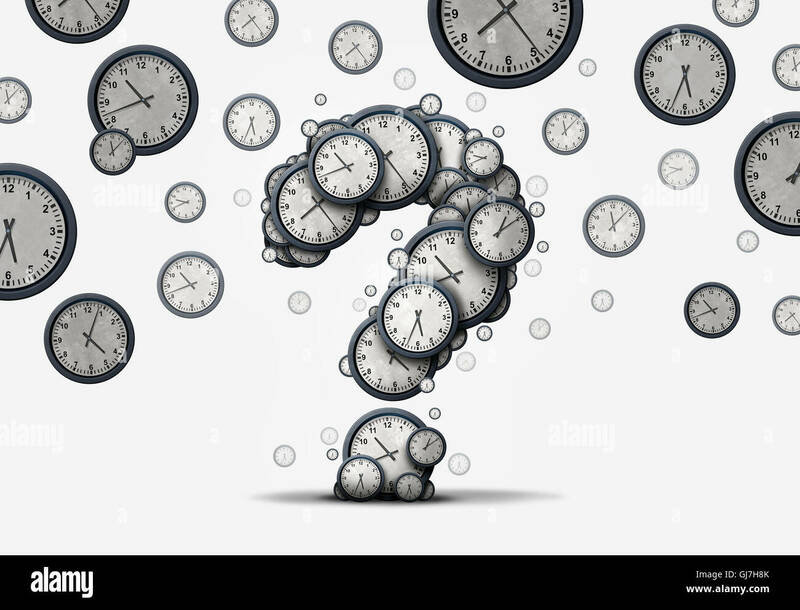 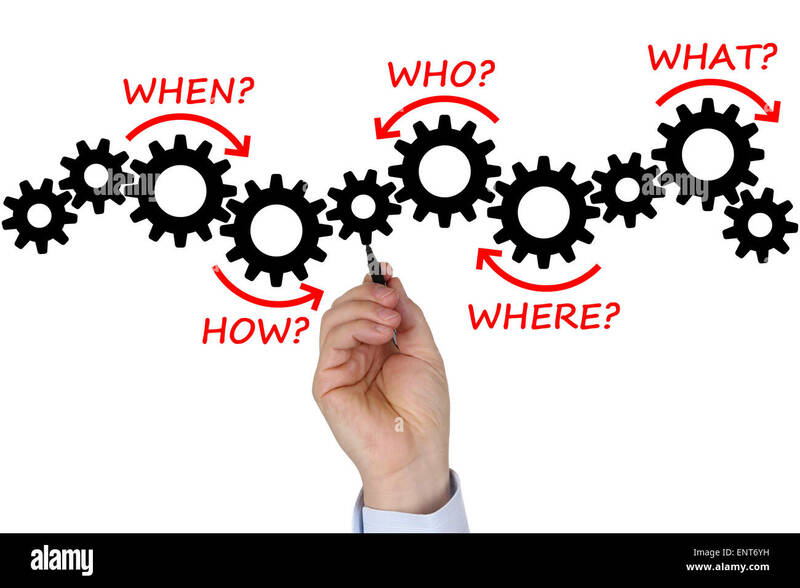 Time questions concept as a group of floating clocks and timepieces shaped as a question mark as a metaphor for deadline or business schedule confusion or corporate appointment information as a 3D illustration. 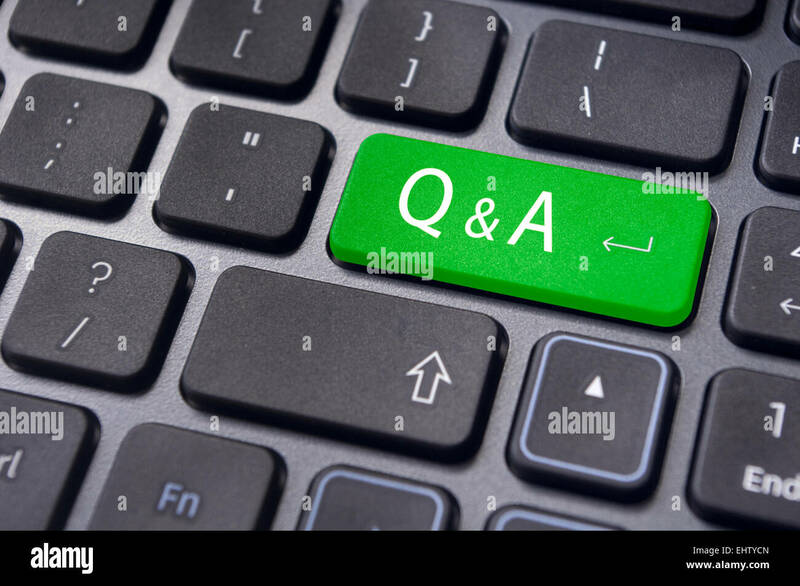 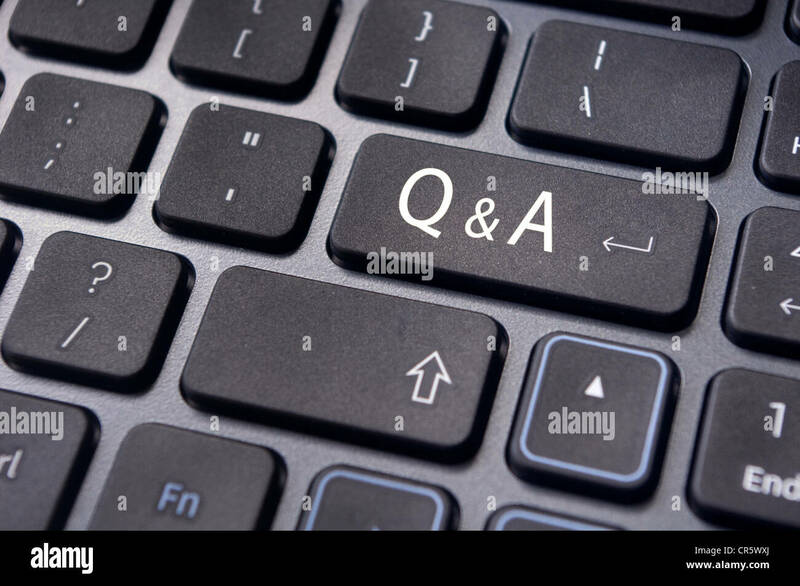 Q&A on enter key of keyboard, for conceptual usage. 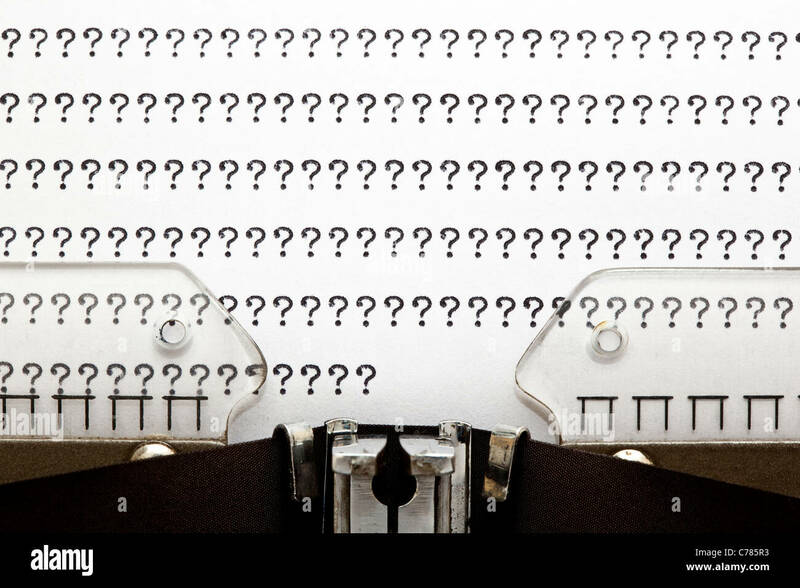 Concept image with many question marks written on an old typewriter. 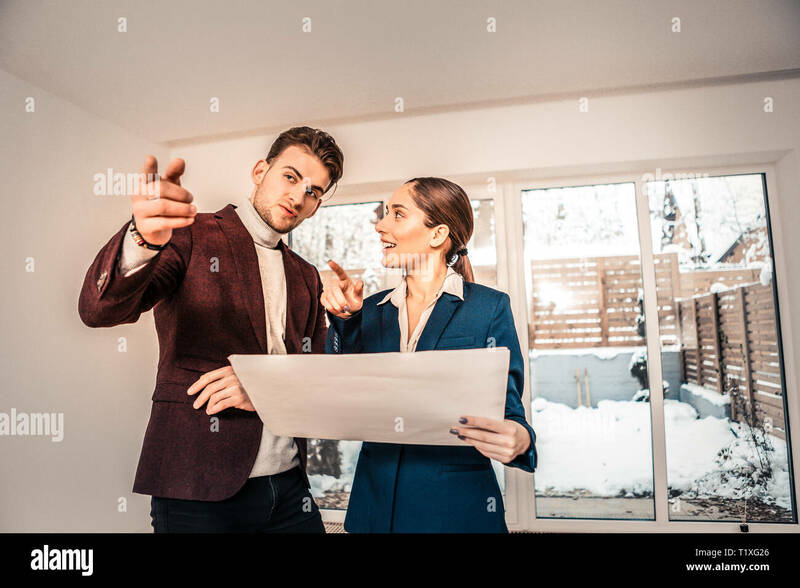 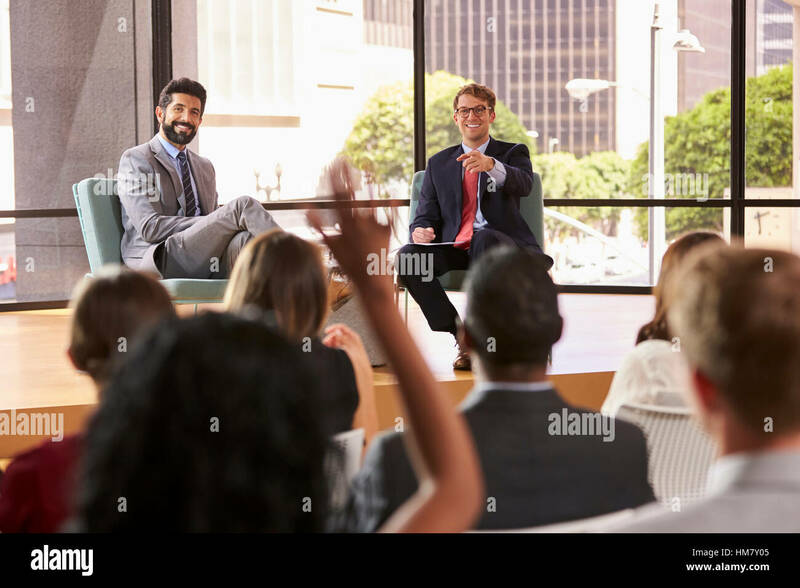 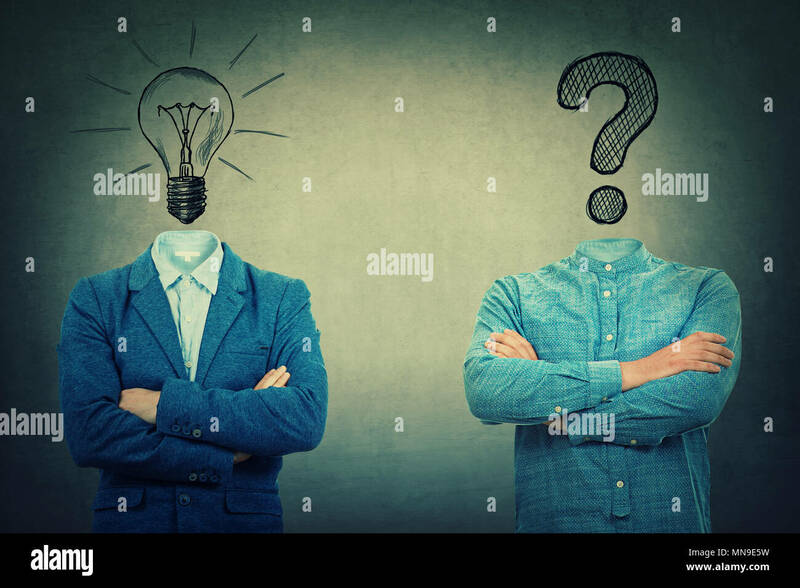 Two crossed hands businessmans with drawn bulb and interrogation mark instead of head. 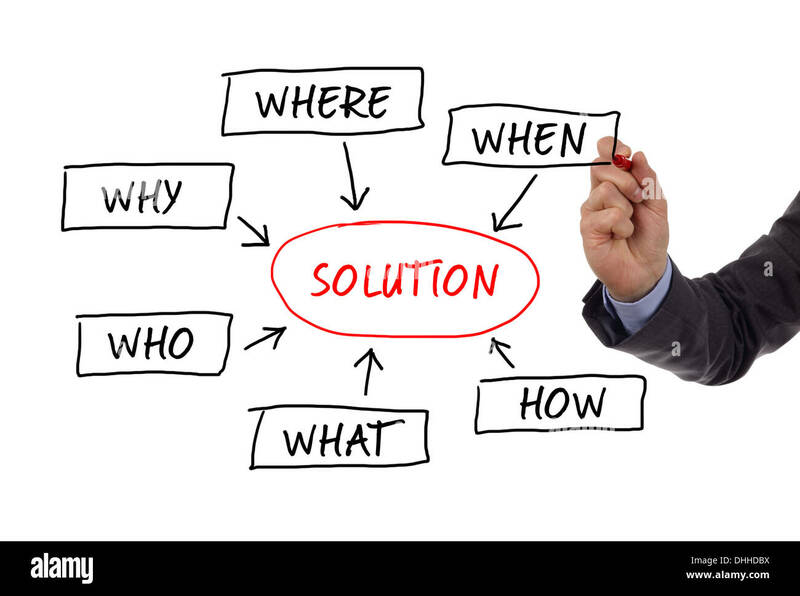 Problem and solution concept. 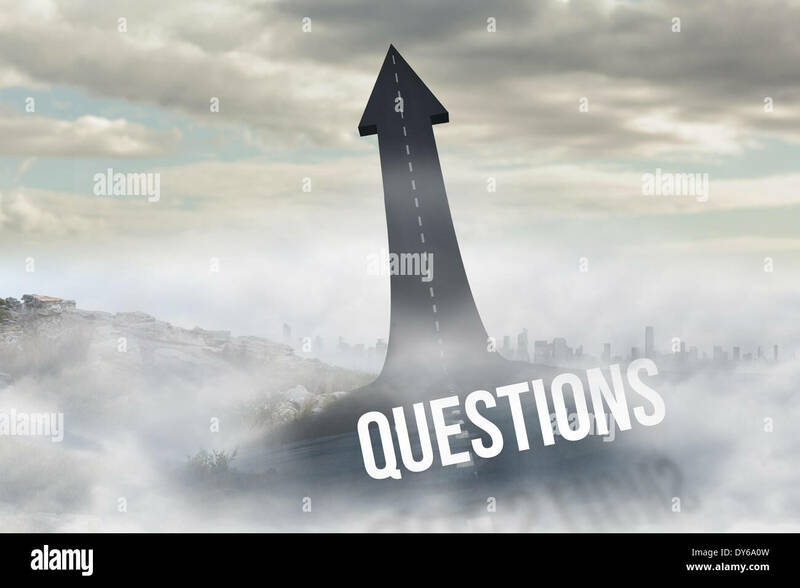 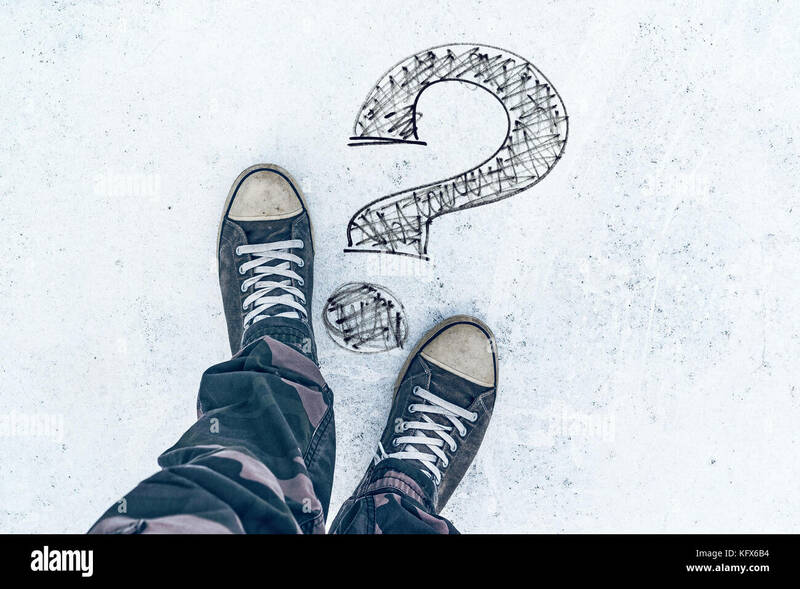 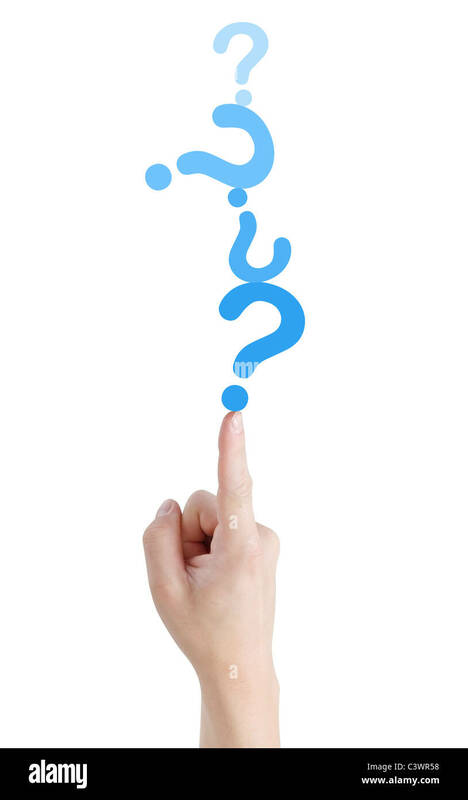 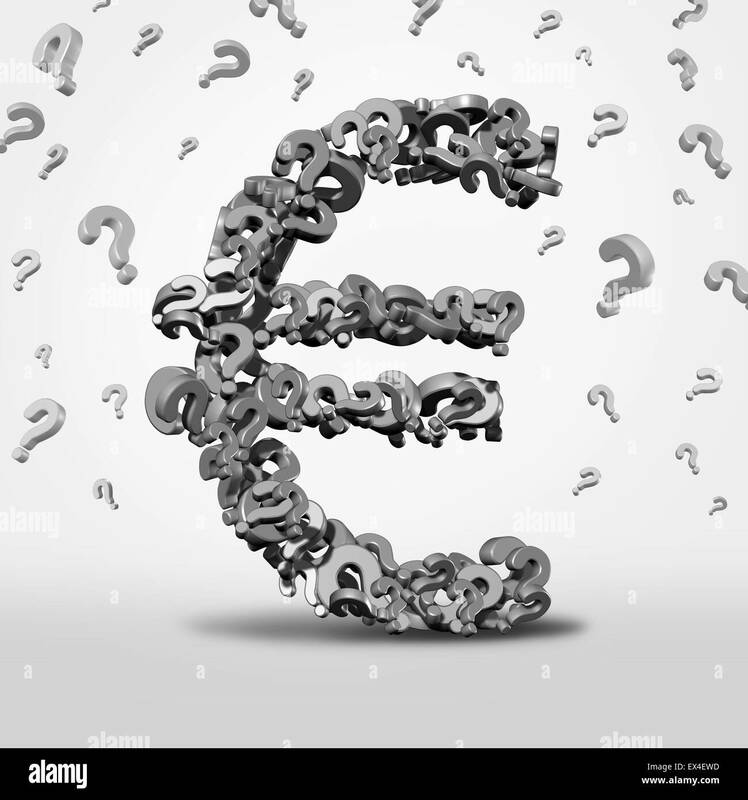 Euro questions and confusion concept as a currency symbol and financial guidance icon as a european money icon made of a group of question marks forecasting uncertainty and crisis risk.